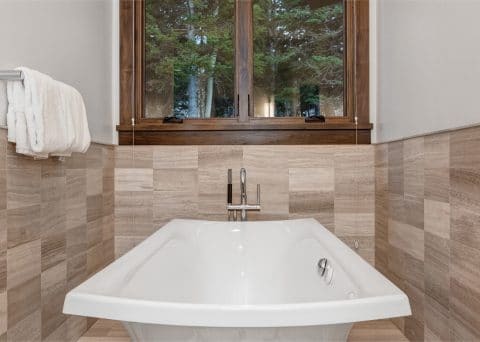 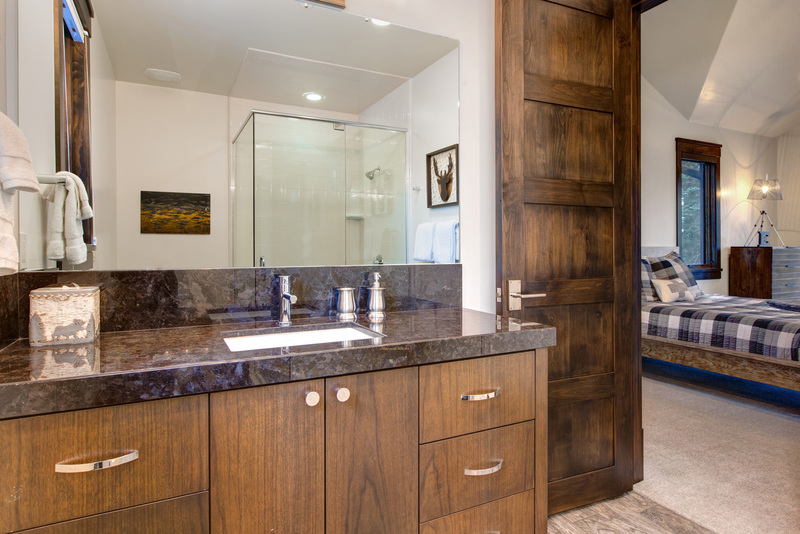 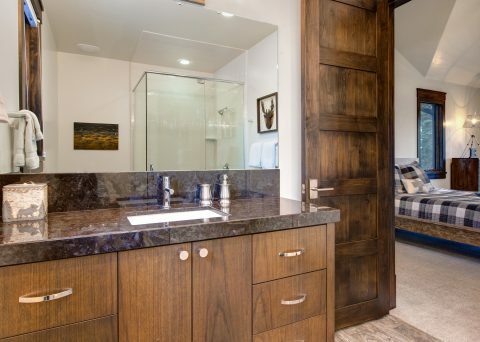 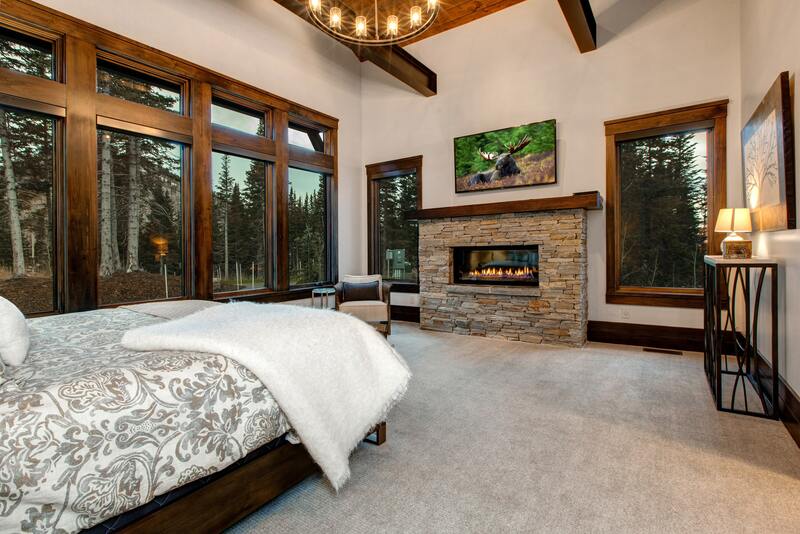 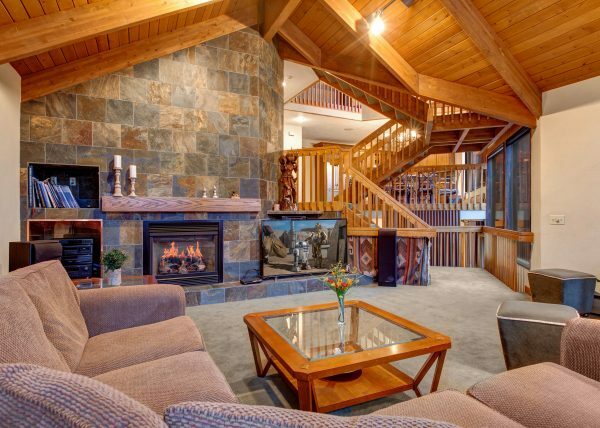 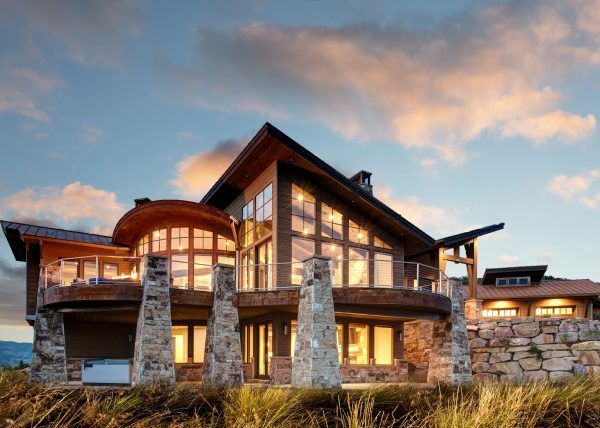 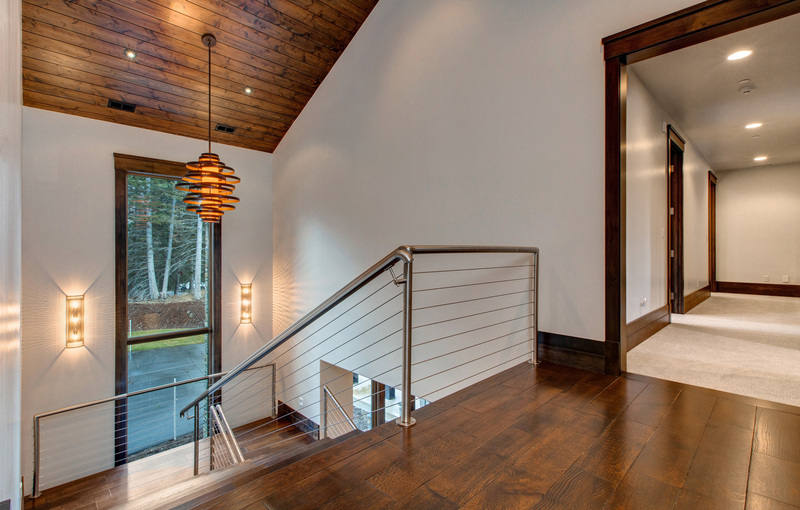 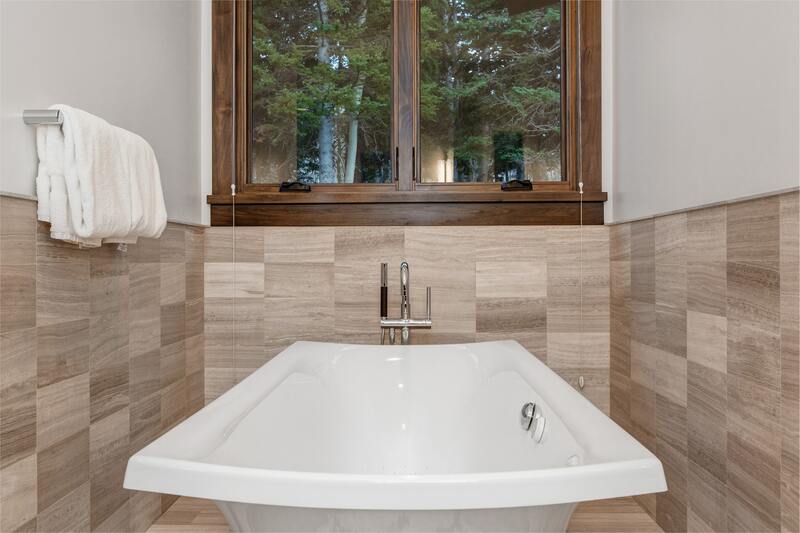 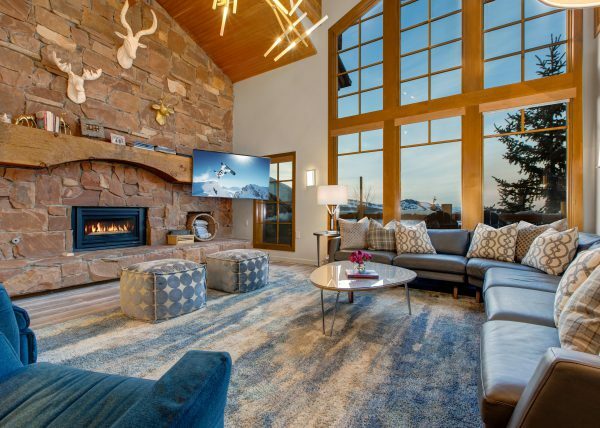 This exquisitely furnished 6 bedroom, 6.5 bathroom home sleeps 14 and blends in beautifully with its mountain surroundings with all the stone and wood interior. 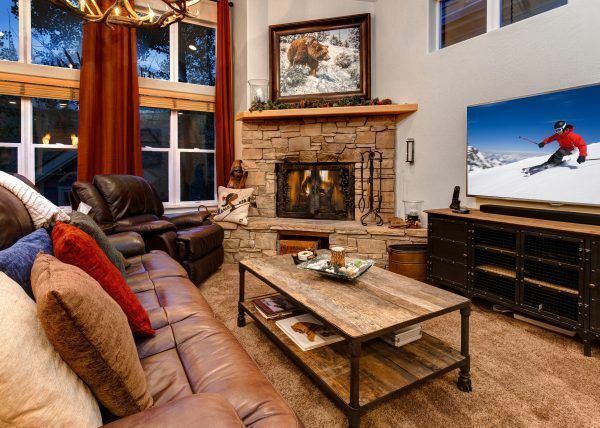 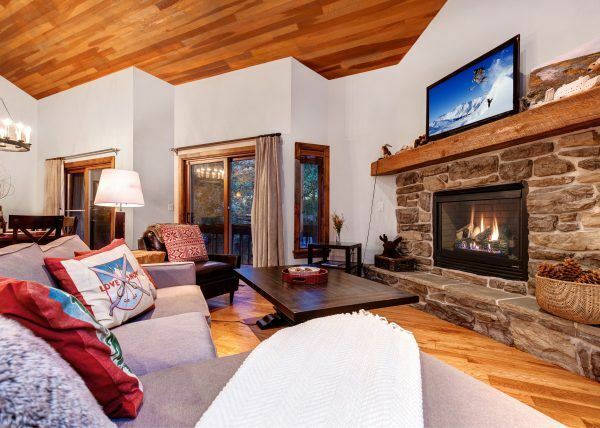 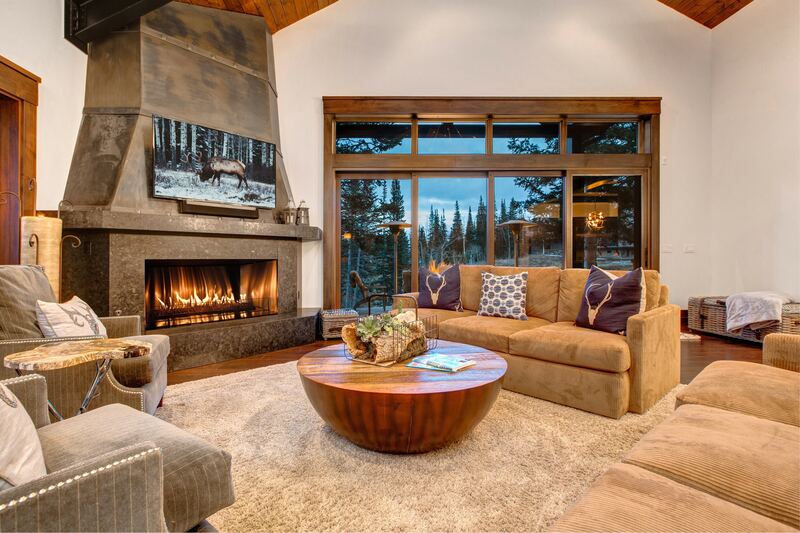 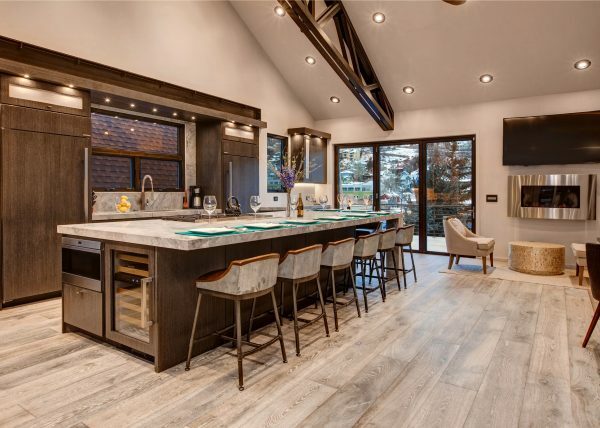 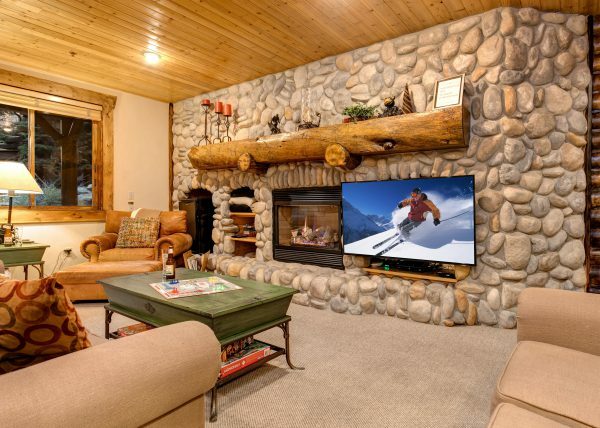 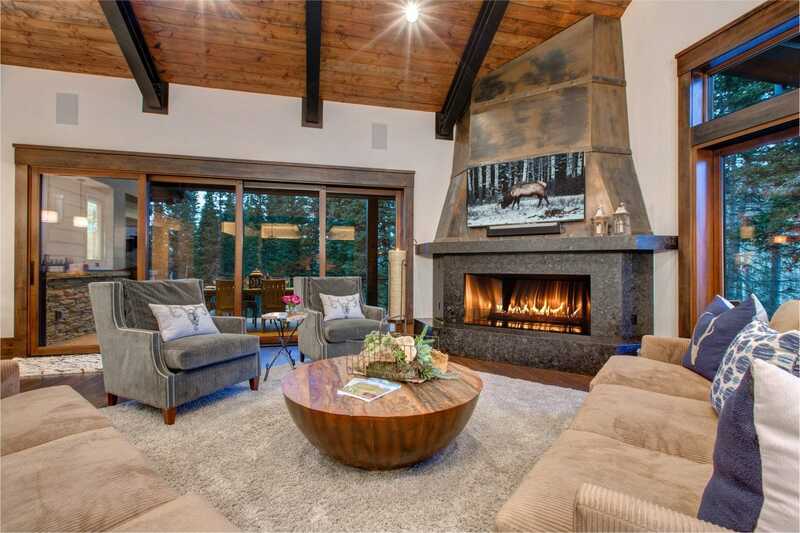 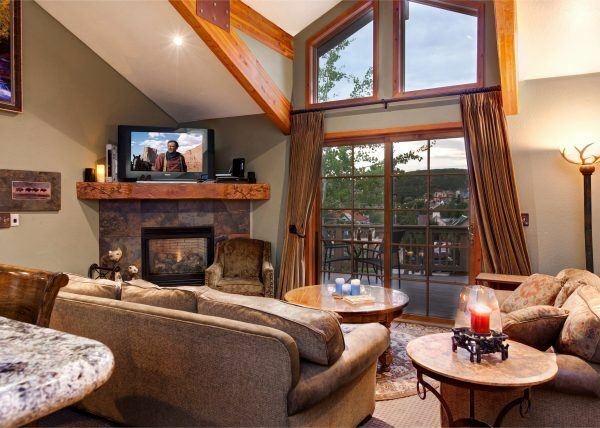 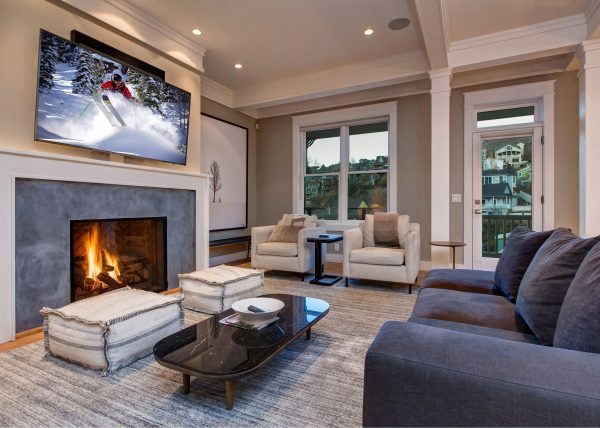 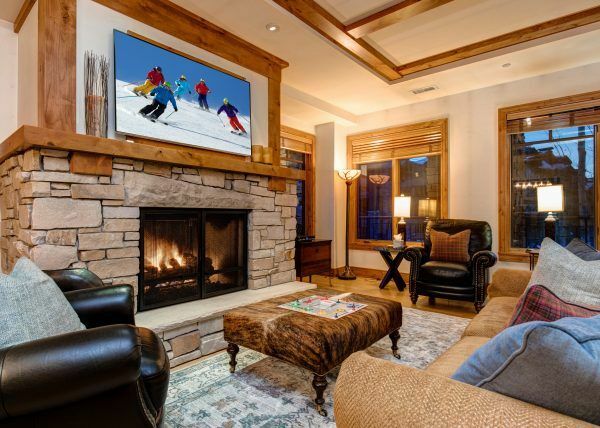 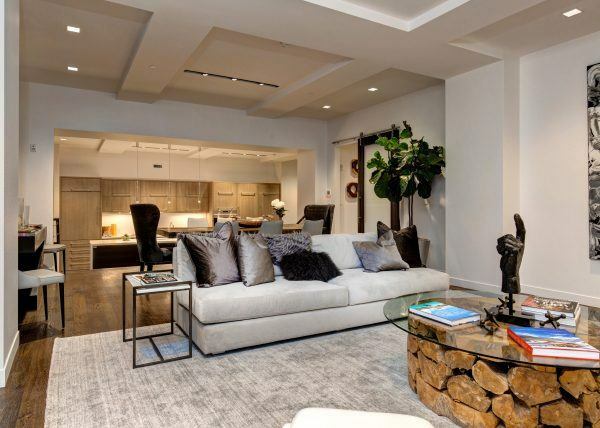 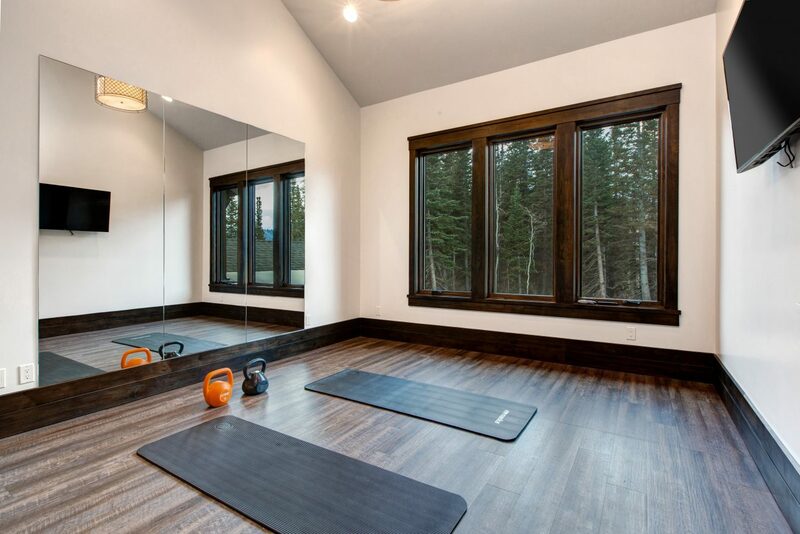 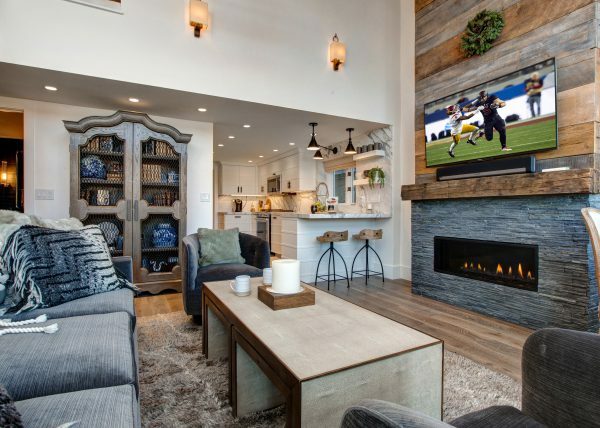 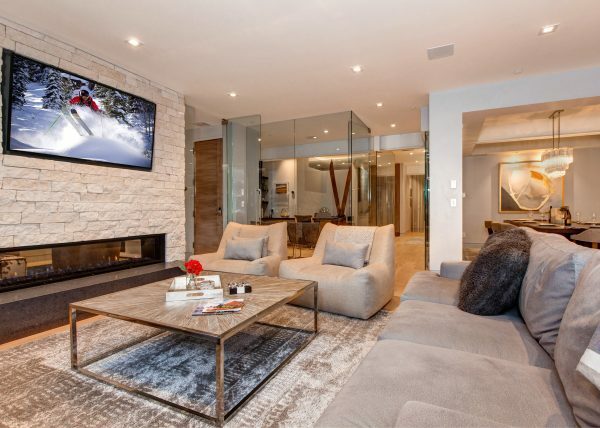 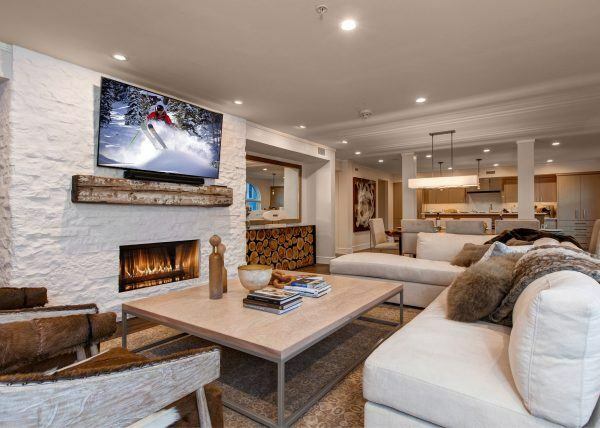 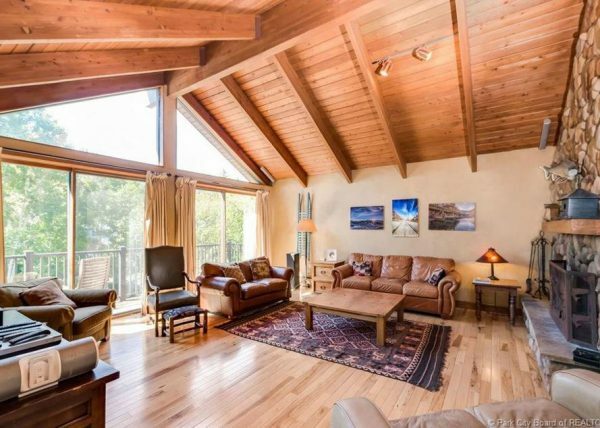 Featuring a large living room, beautiful fireplaces, cathedral ceilings, exercise room, panoramic windows with wonderful mountain views, and a fully equipped state of the art kitchen. 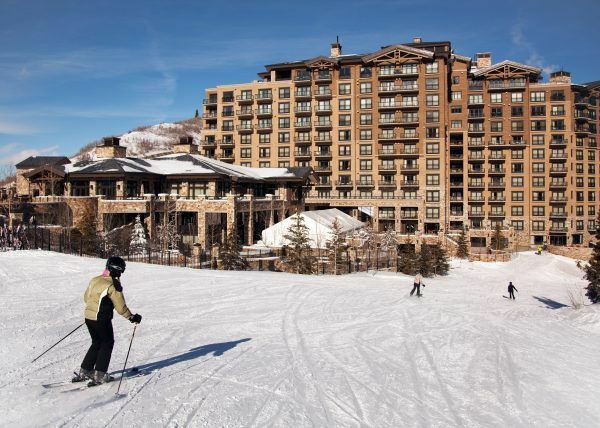 In addition to ski-in/ski-out access to the new combined Park City Ski Resort (formerly the Canyons and Park City), we are steps away from the new Quicksilver lift that connects Park City with the Canyons. 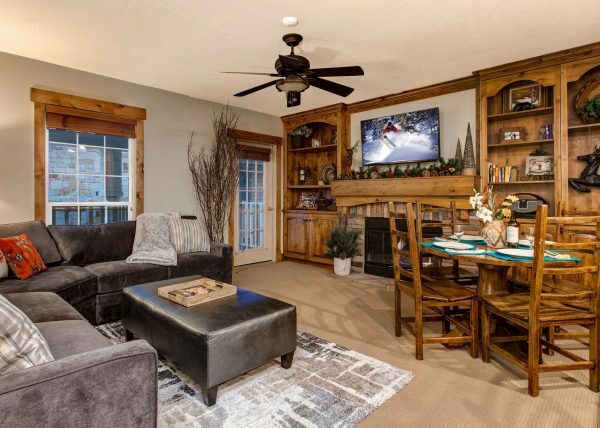 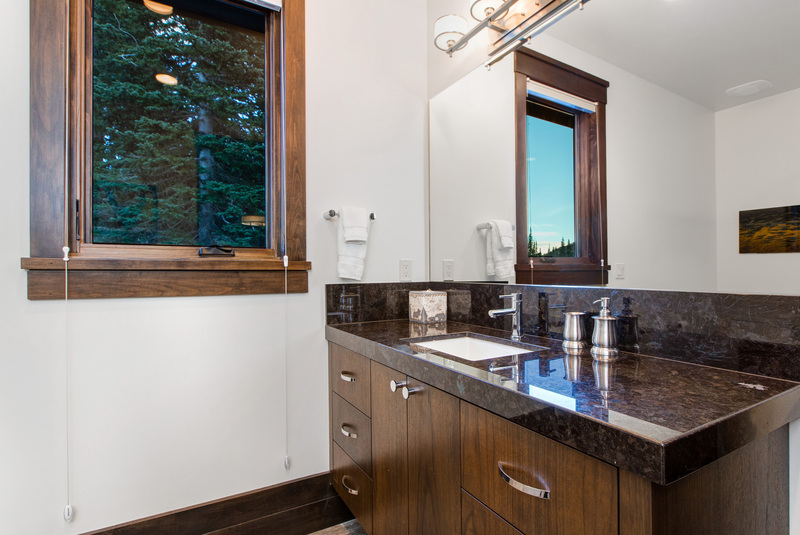 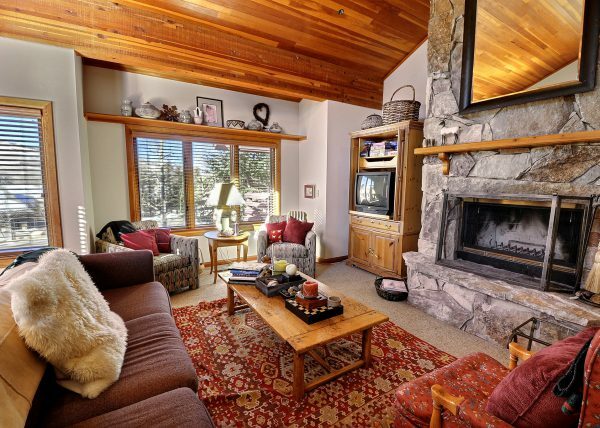 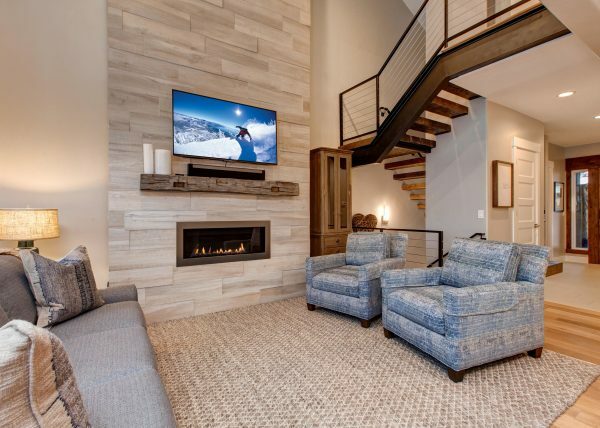 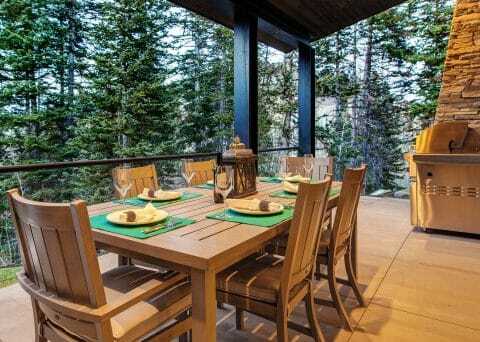 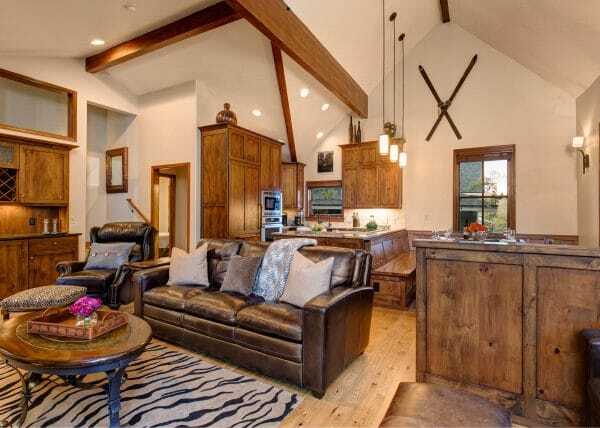 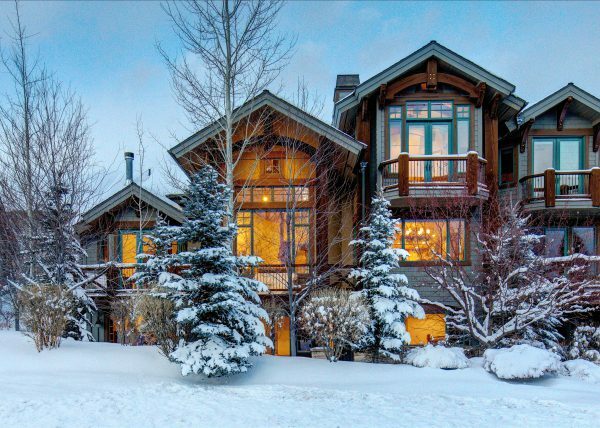 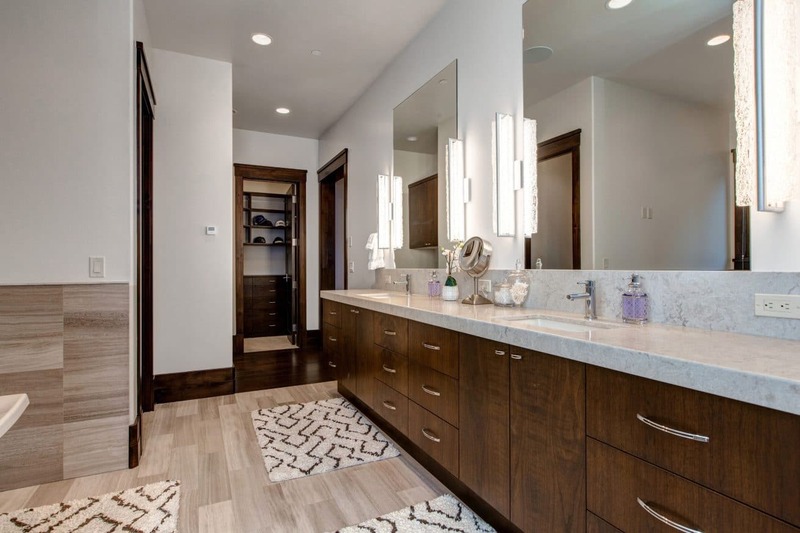 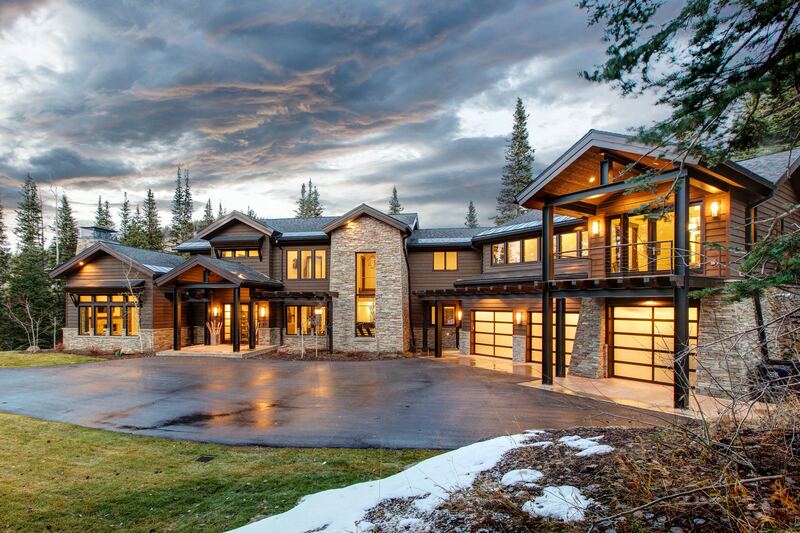 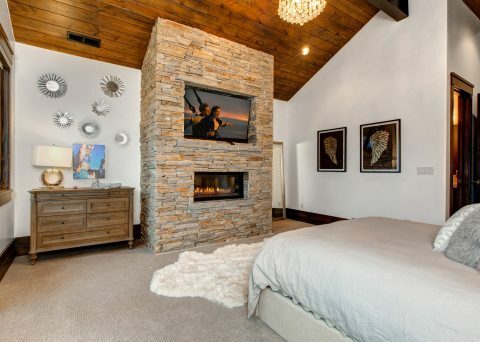 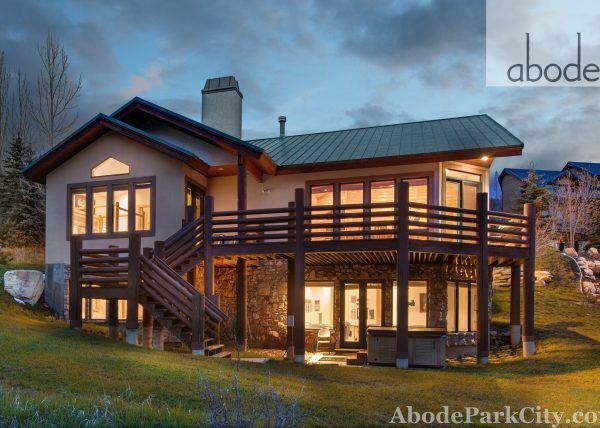 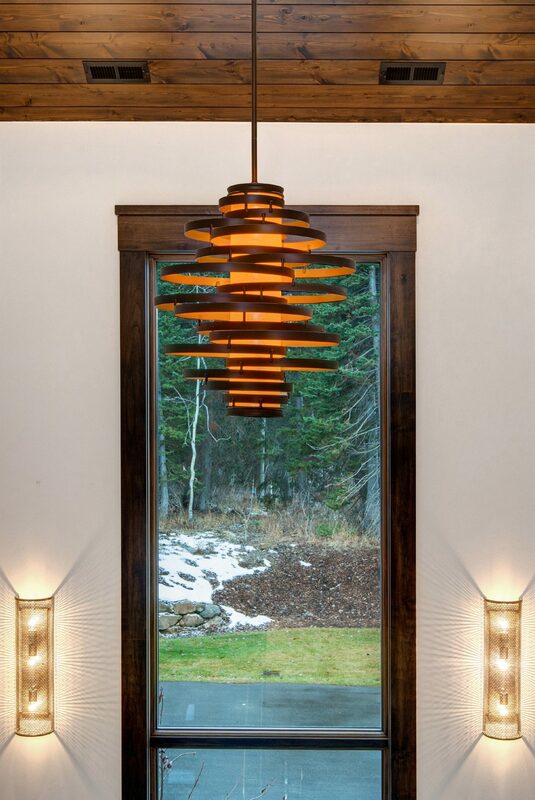 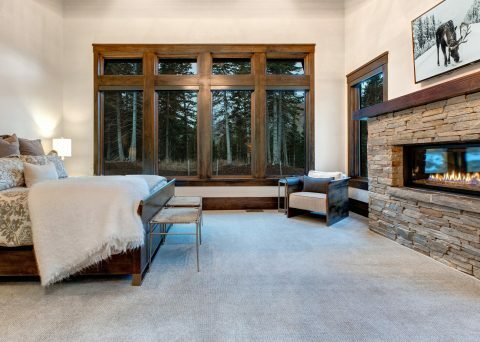 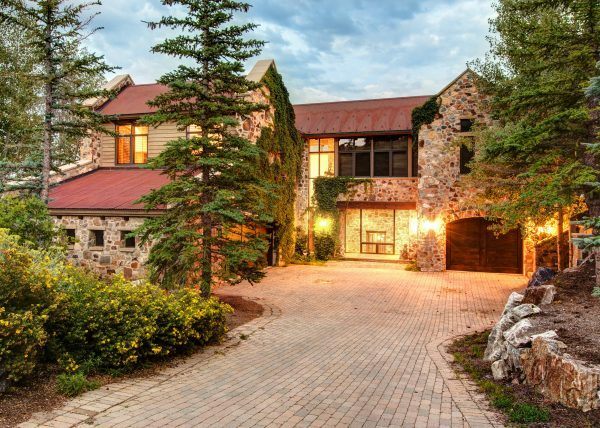 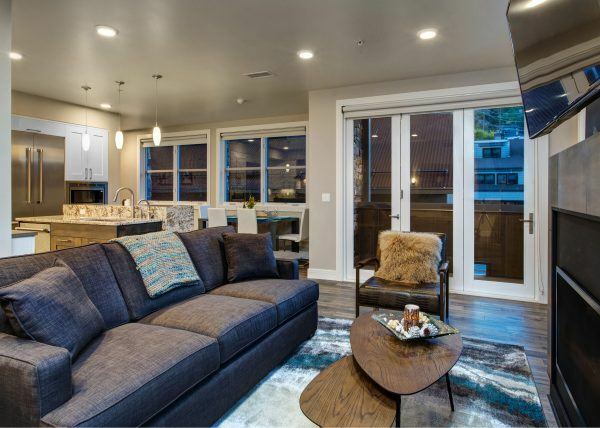 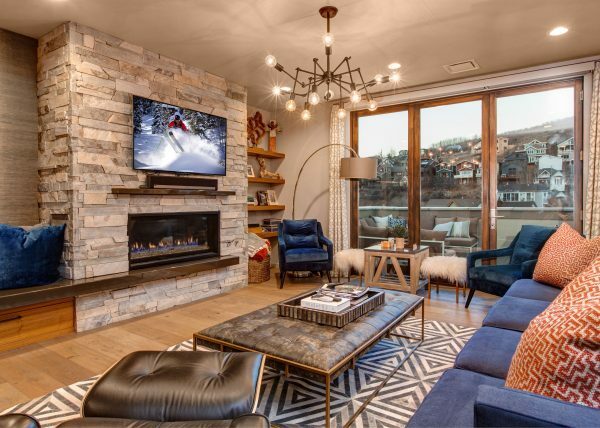 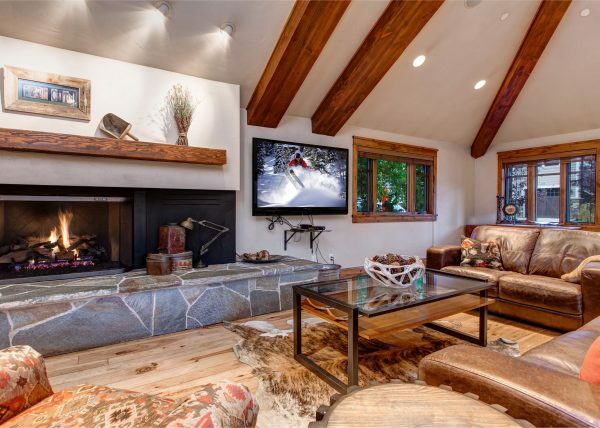 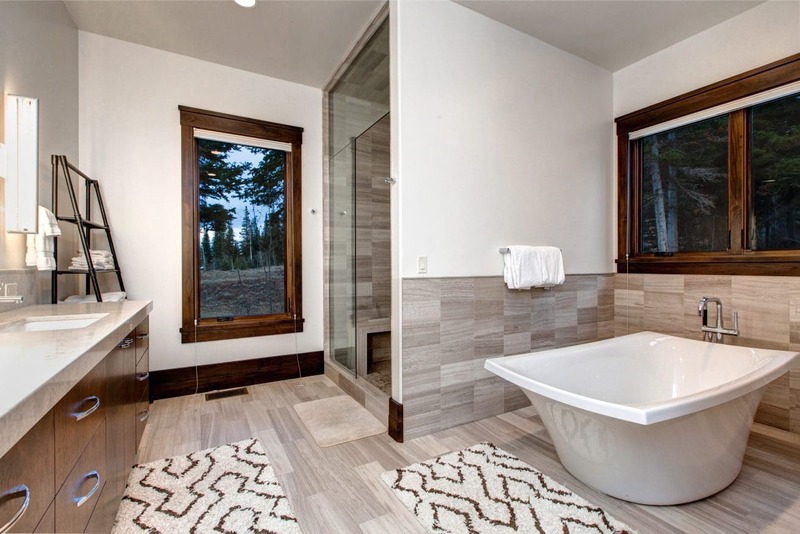 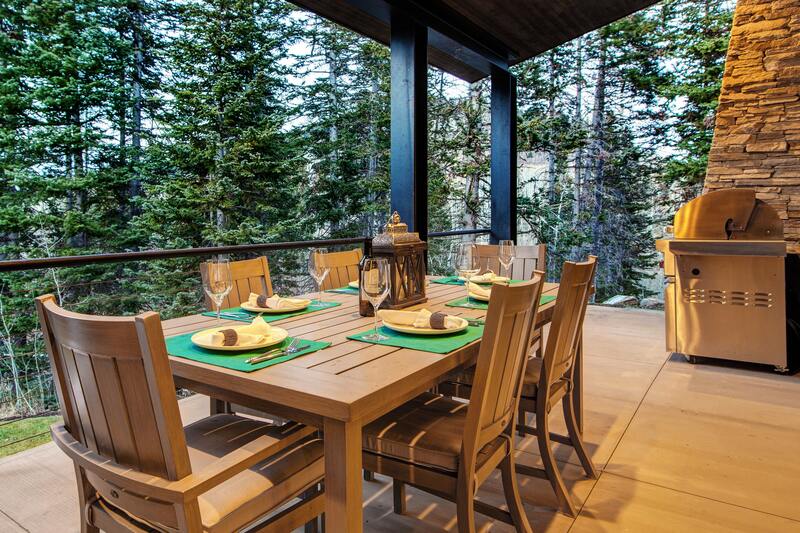 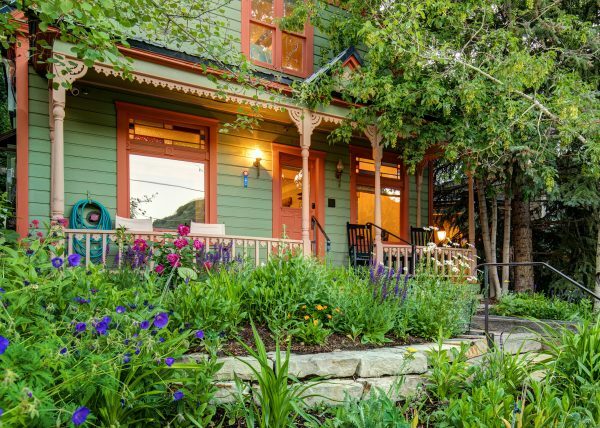 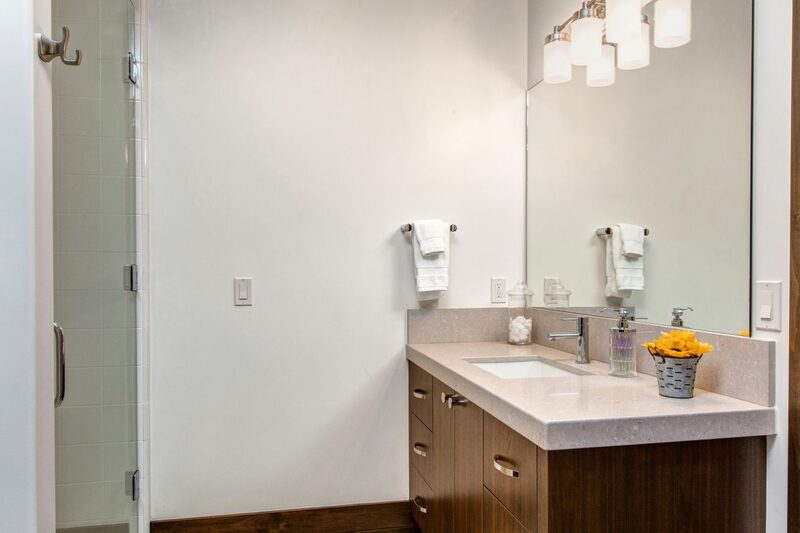 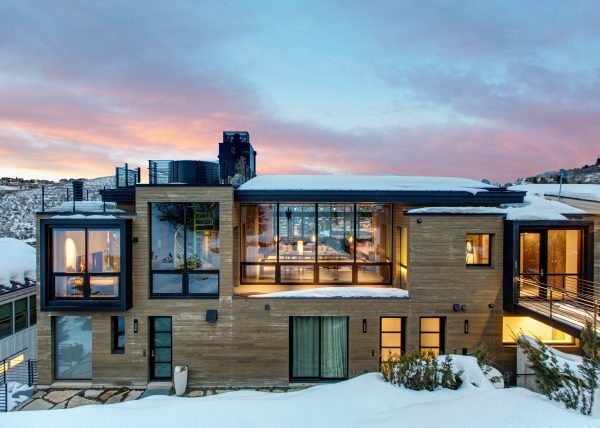 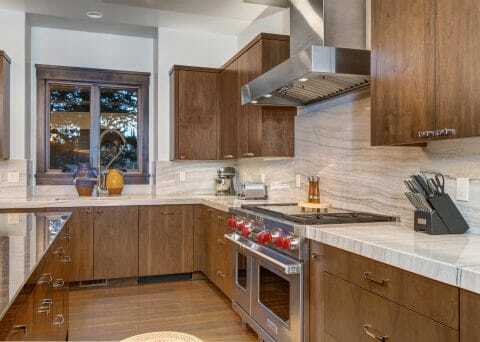 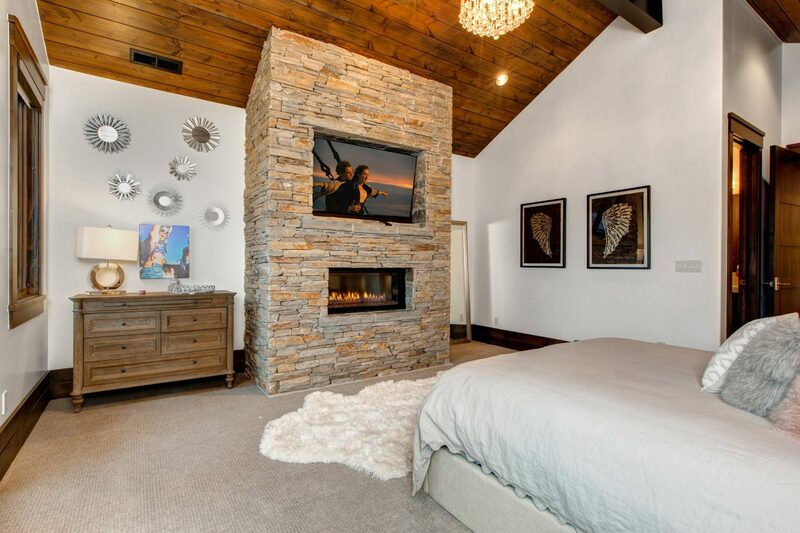 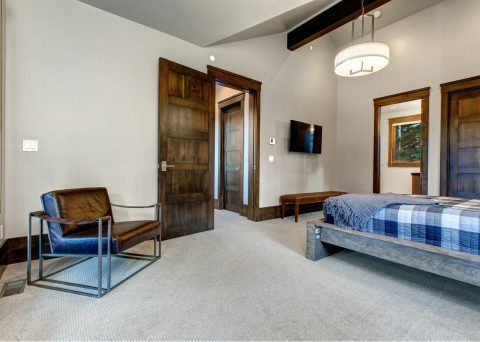 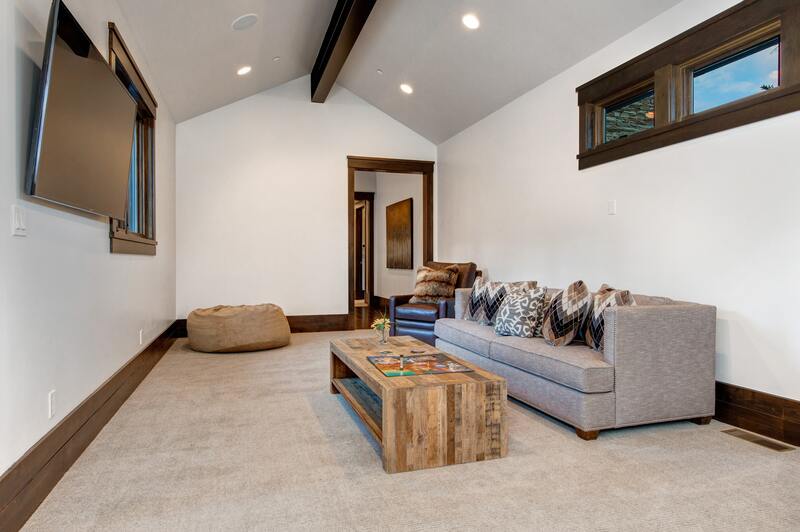 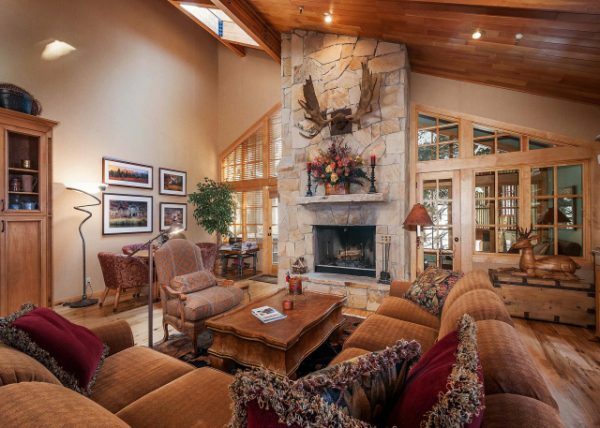 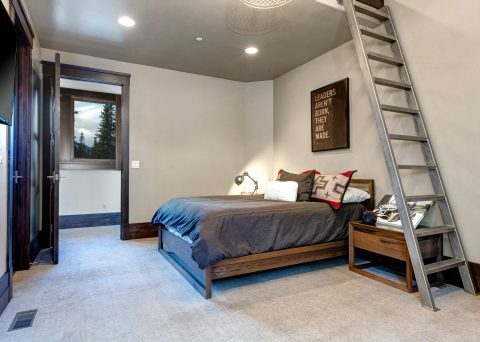 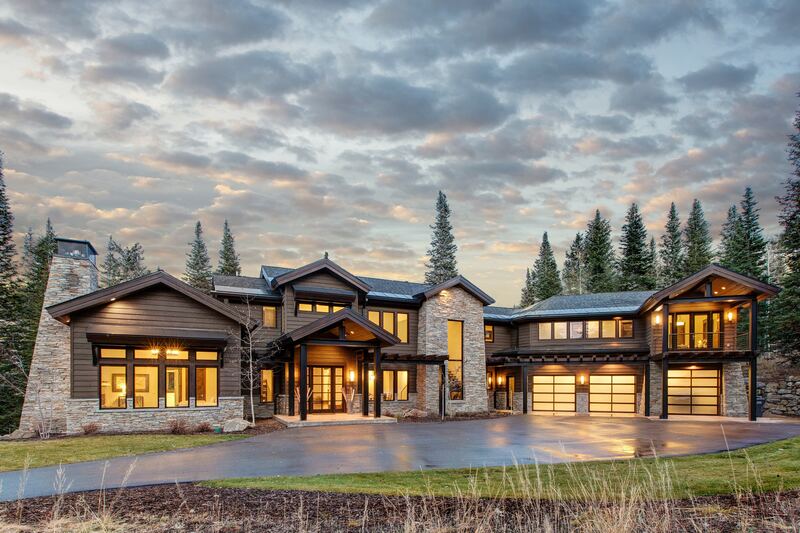 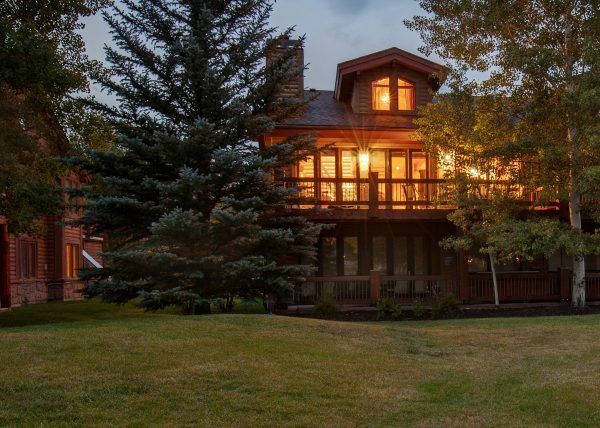 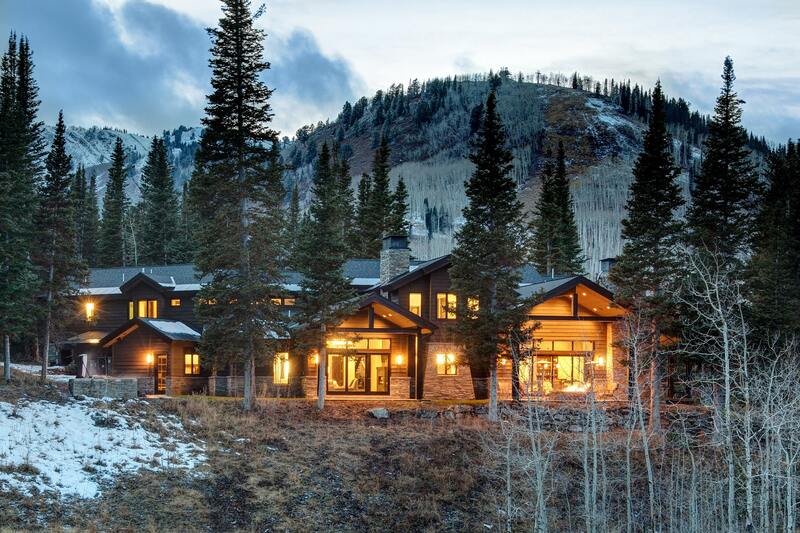 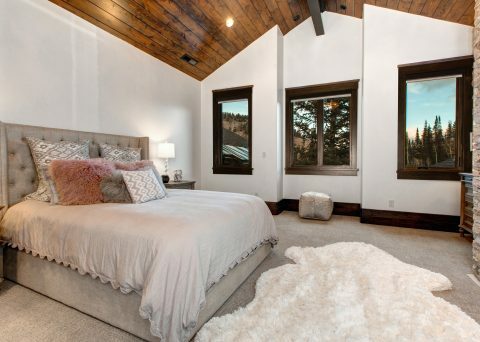 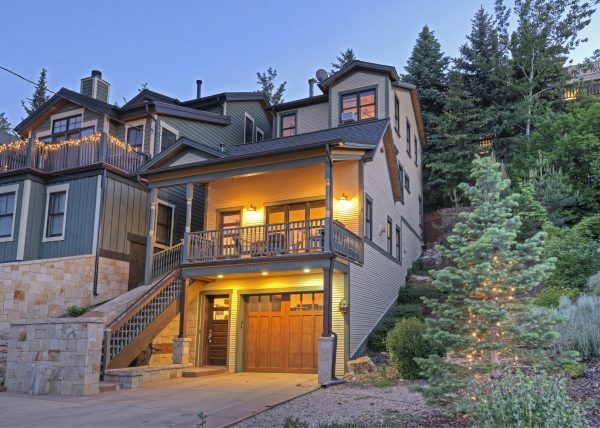 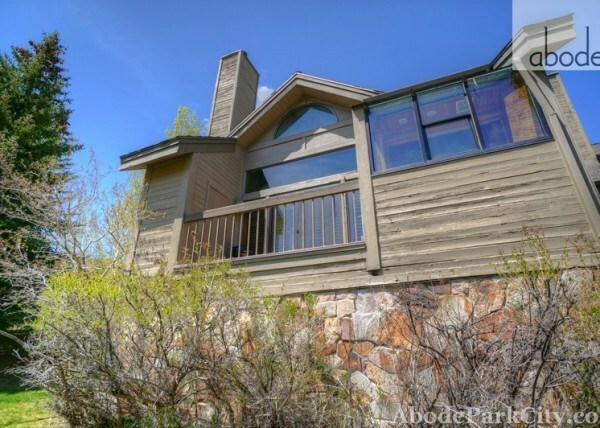 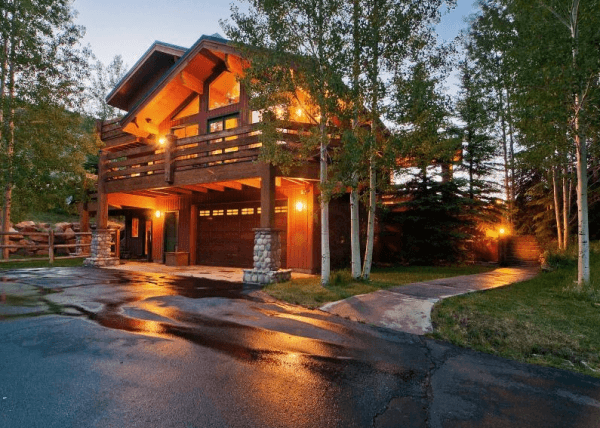 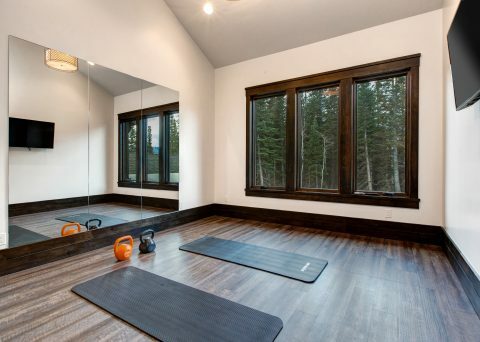 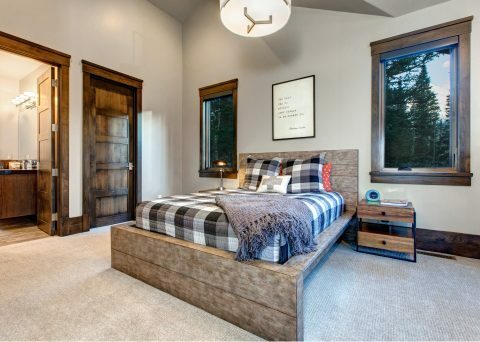 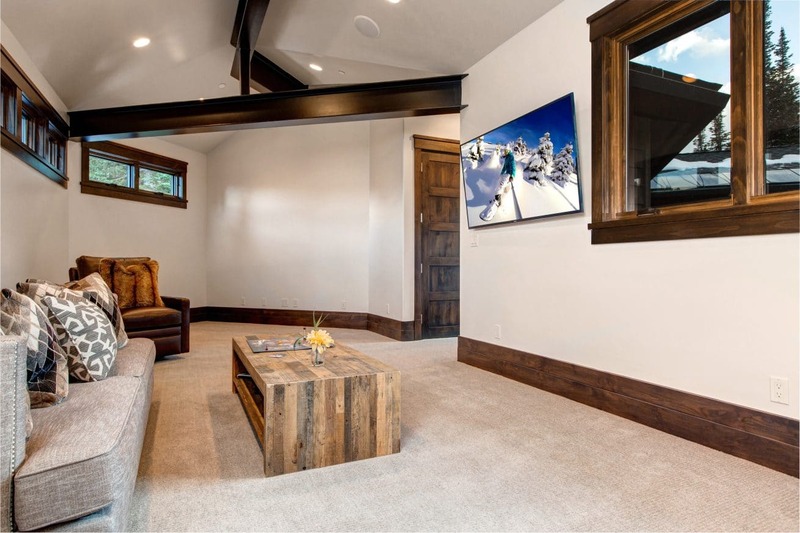 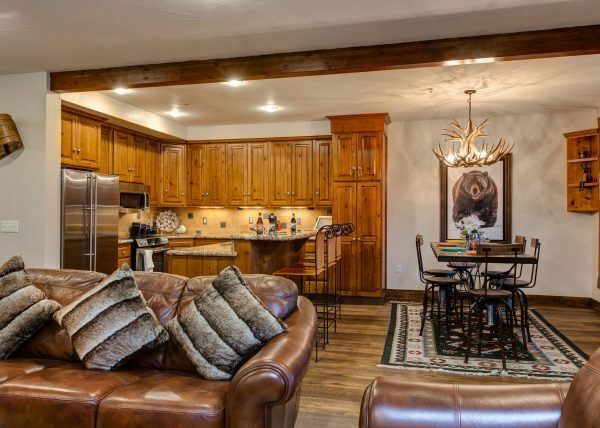 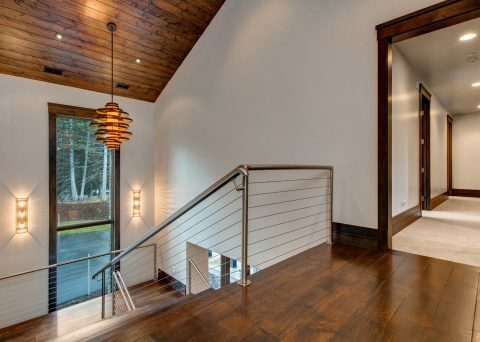 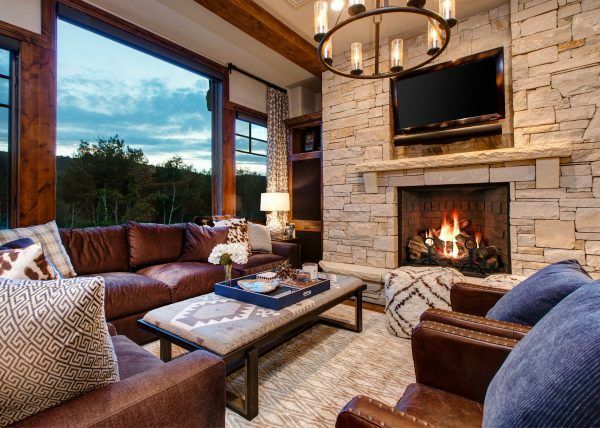 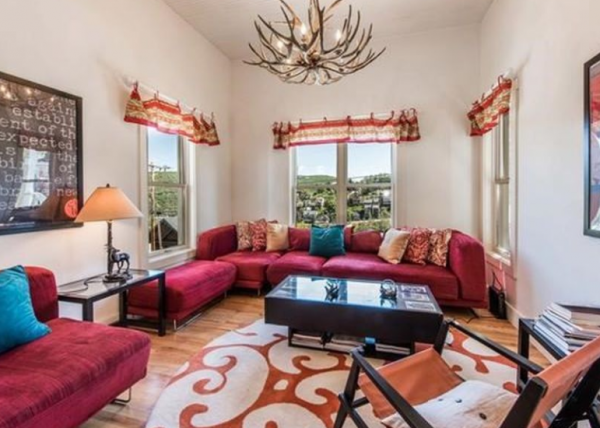 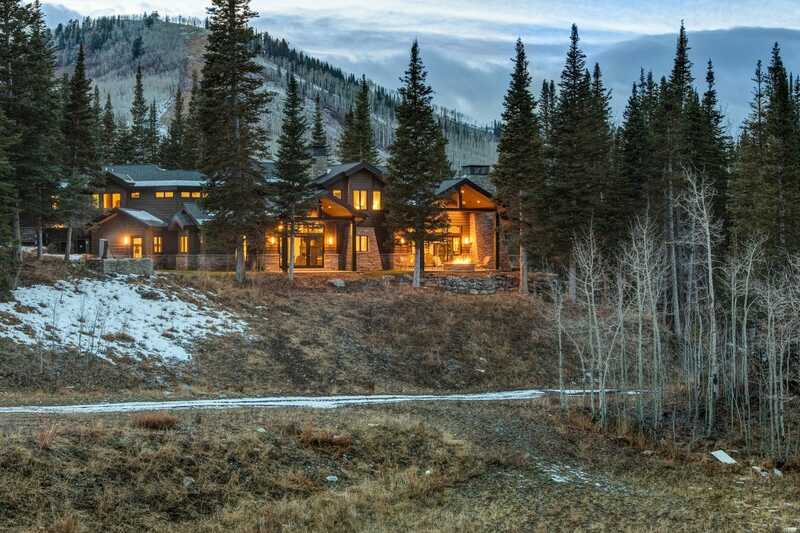 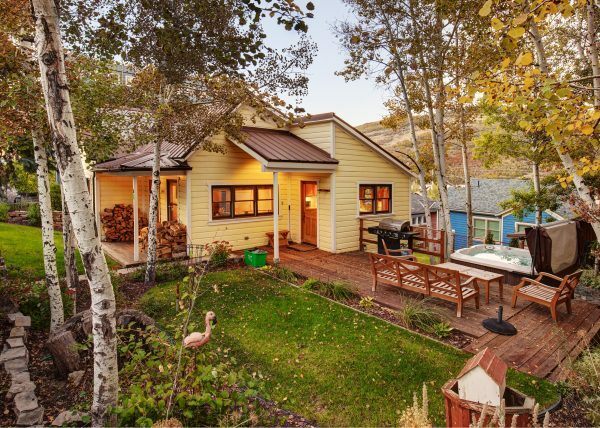 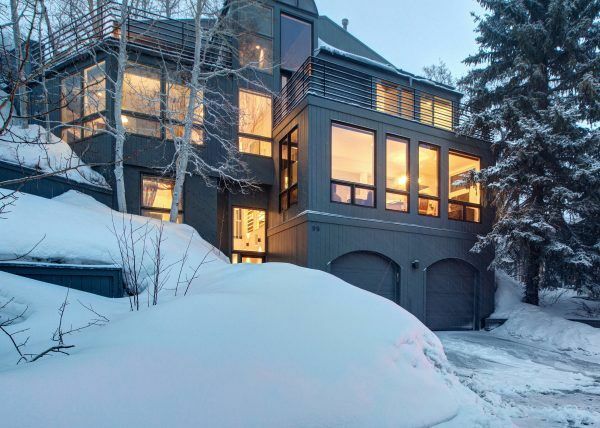 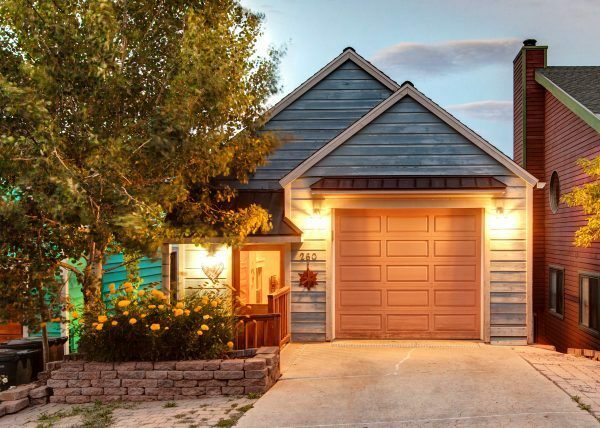 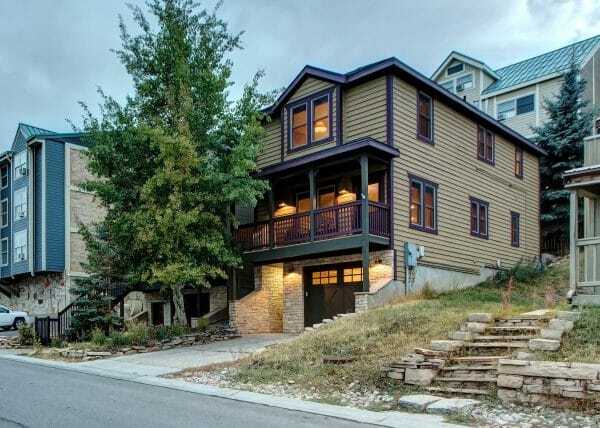 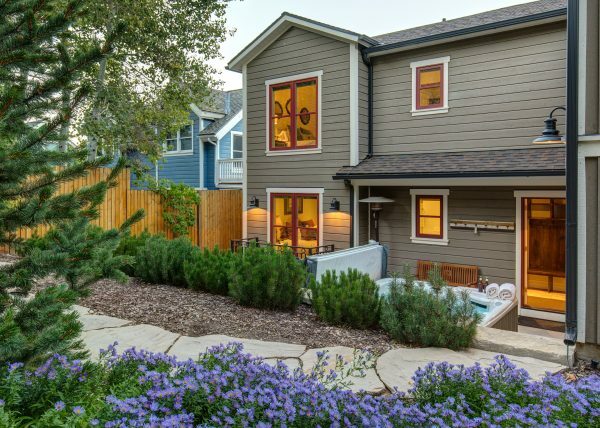 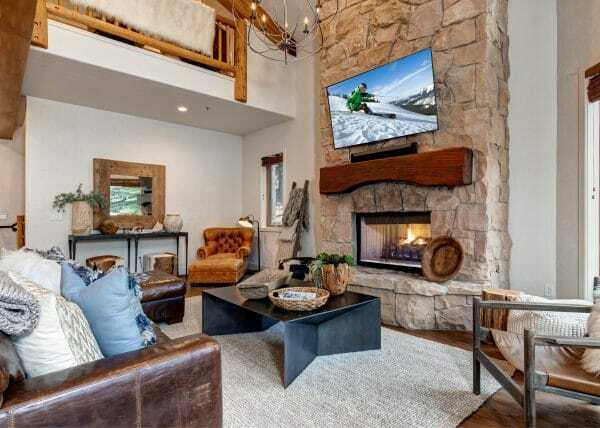 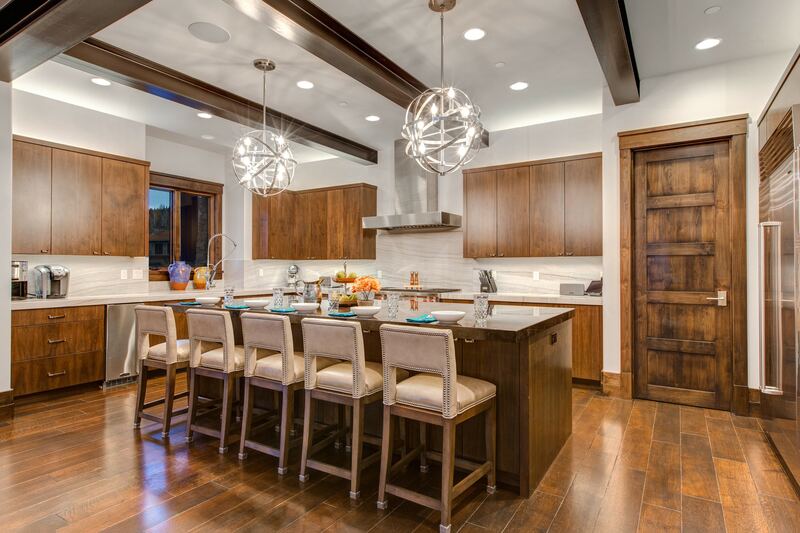 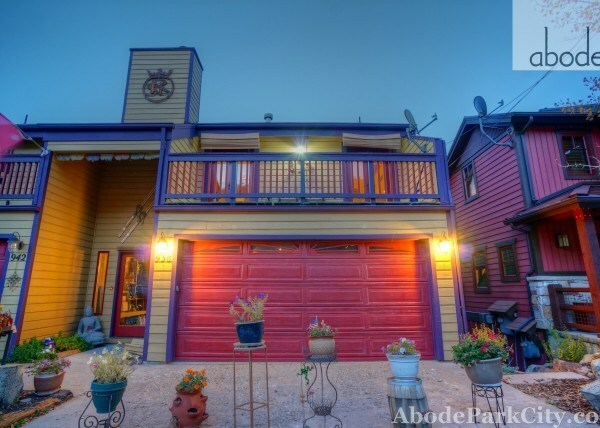 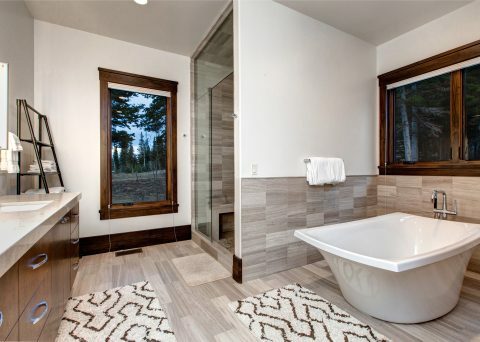 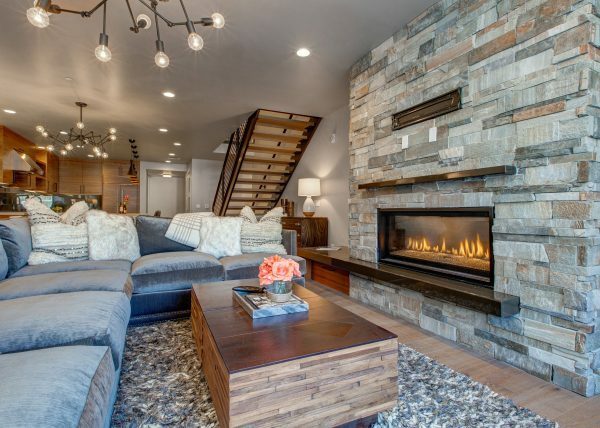 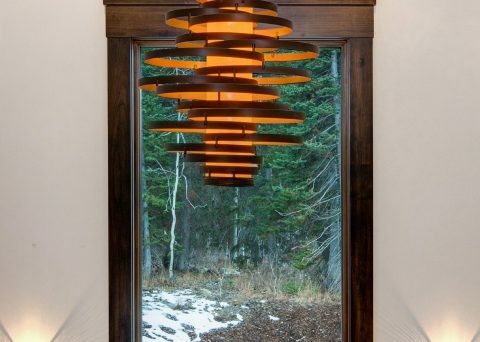 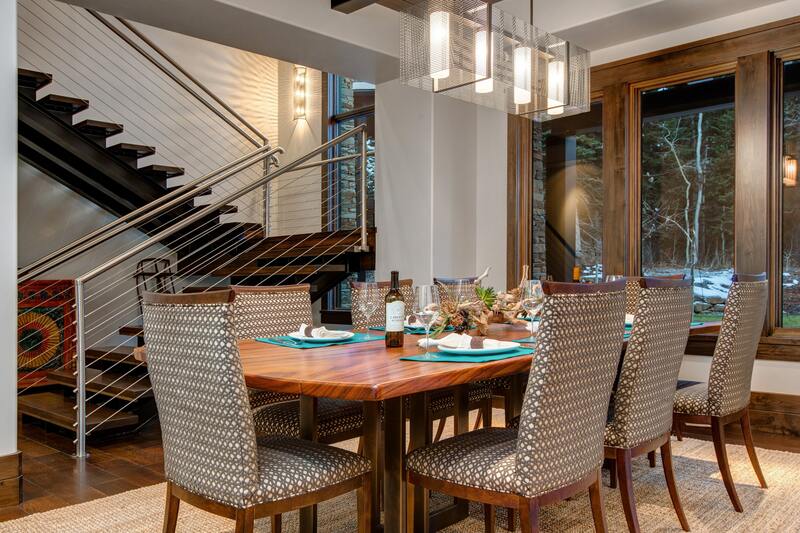 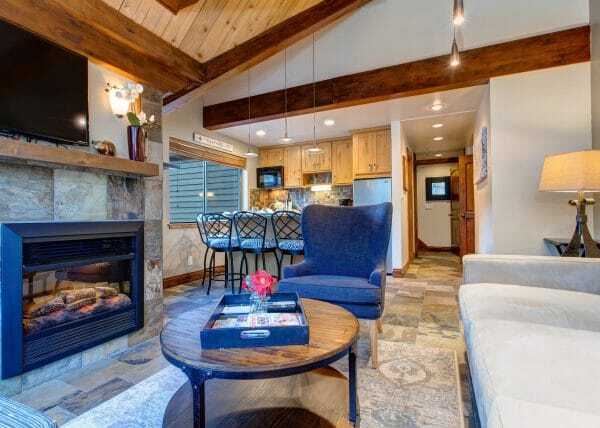 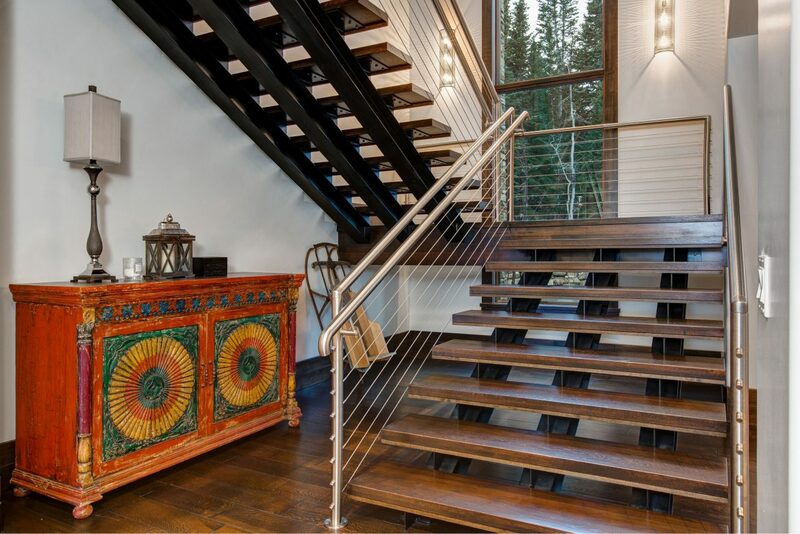 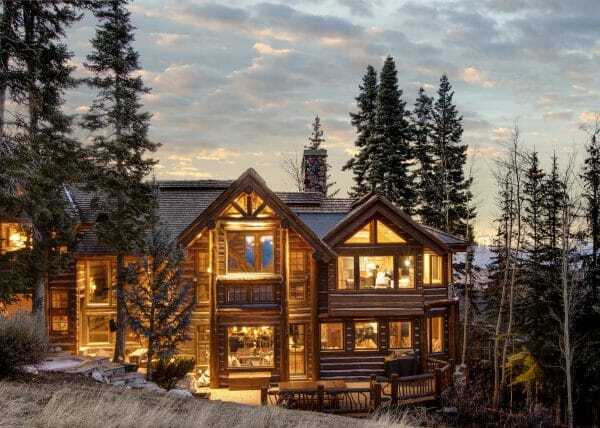 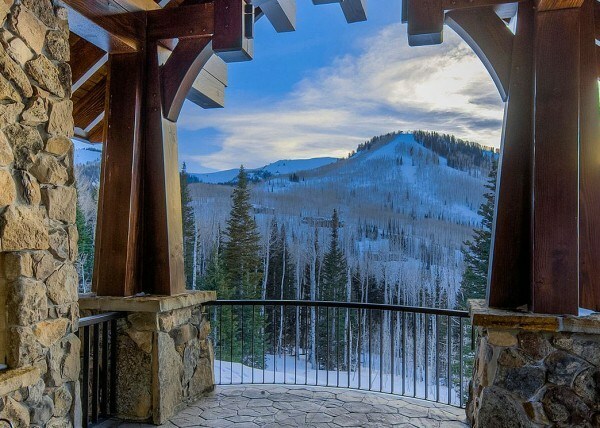 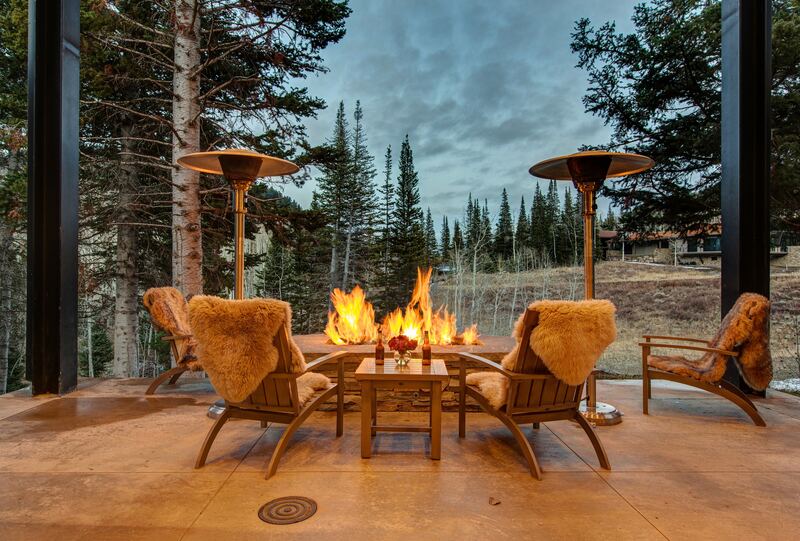 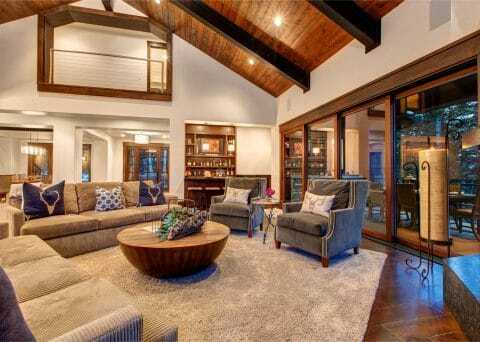 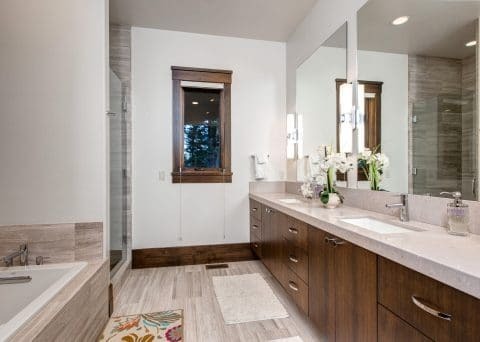 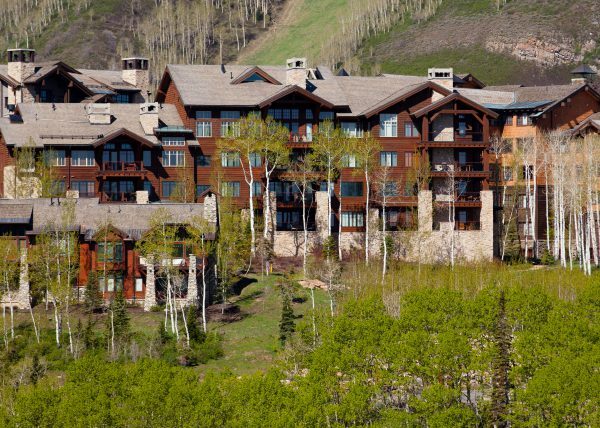 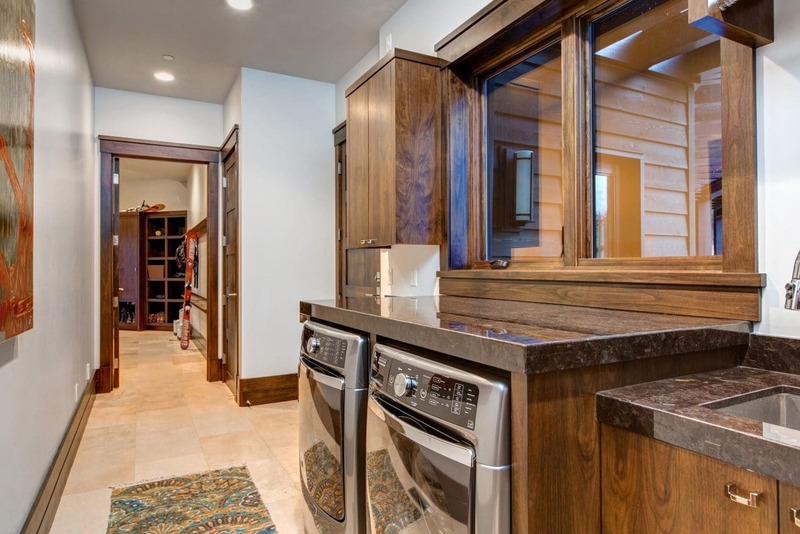 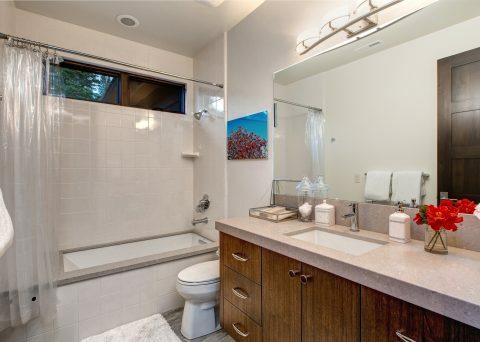 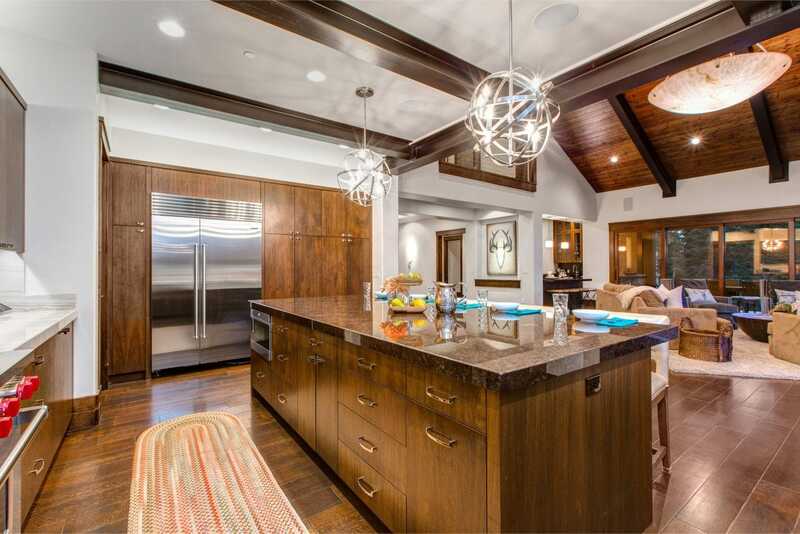 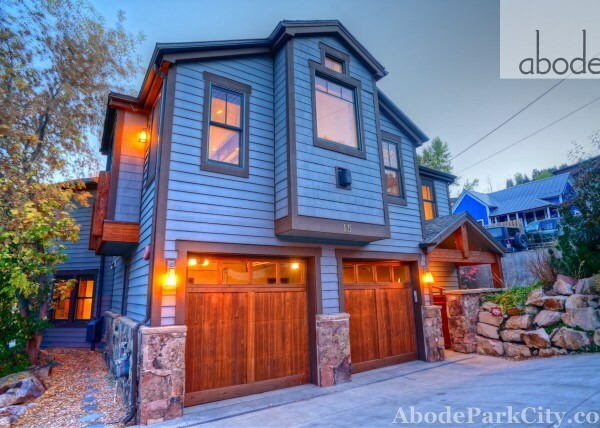 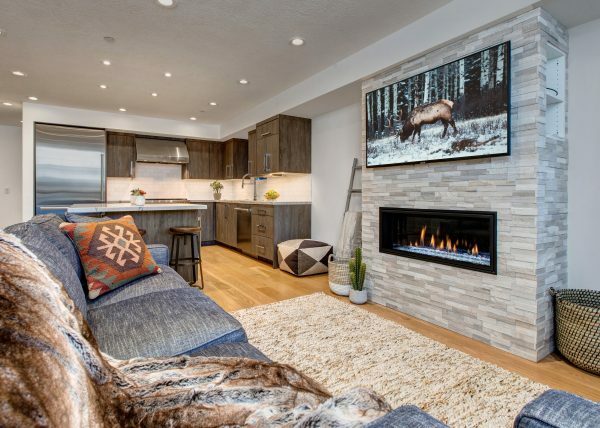 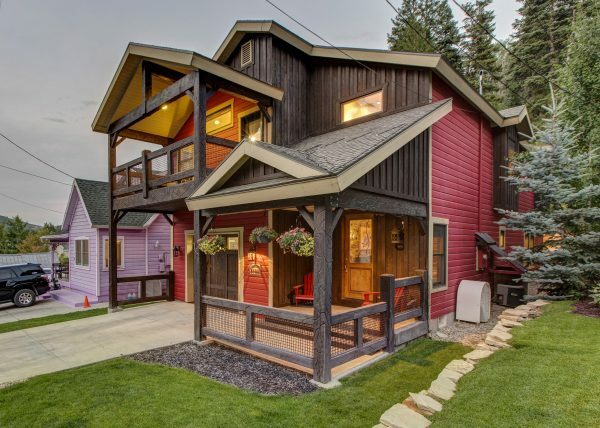 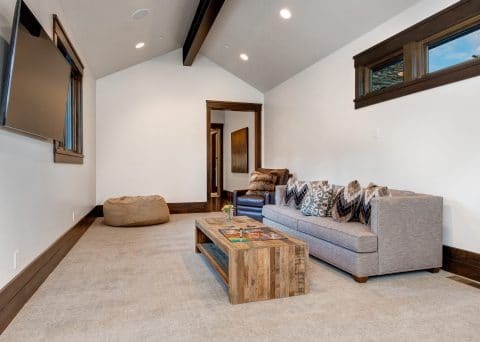 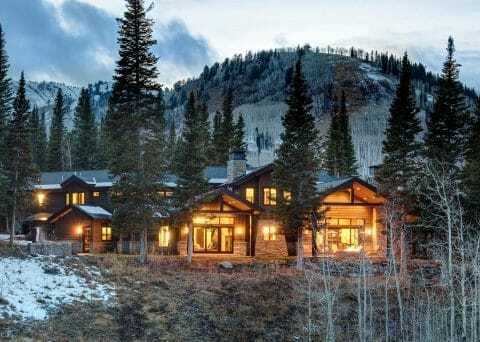 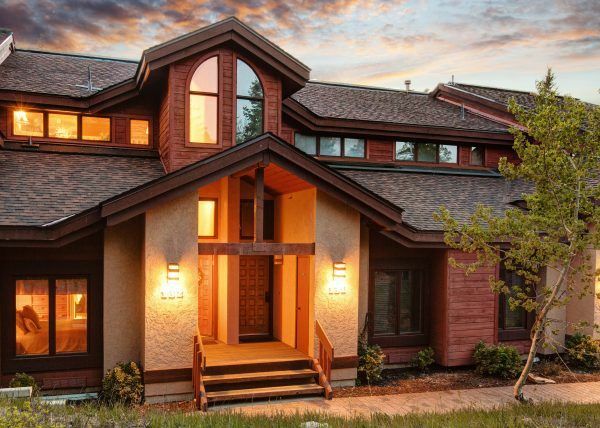 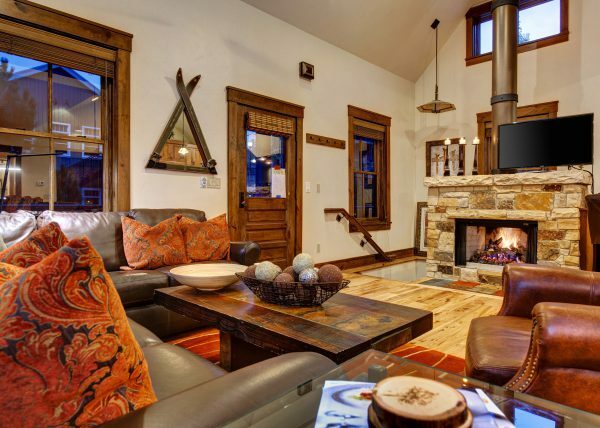 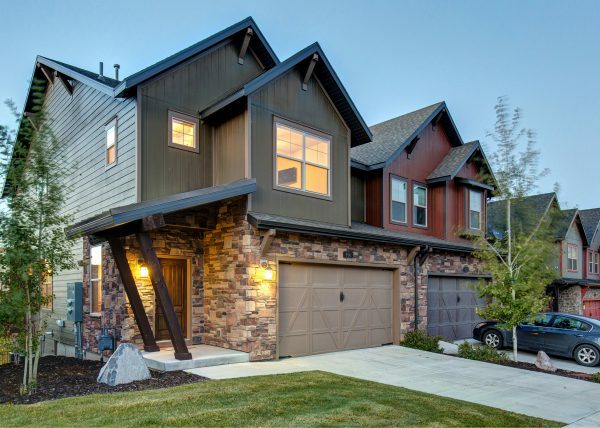 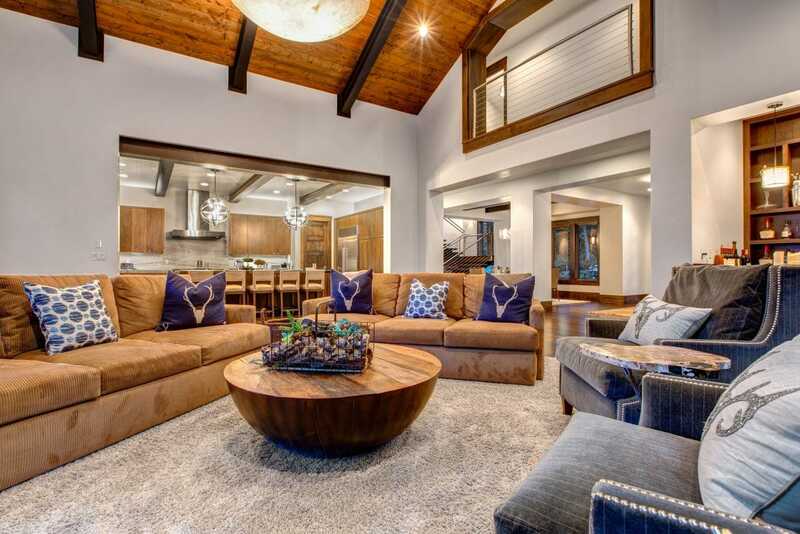 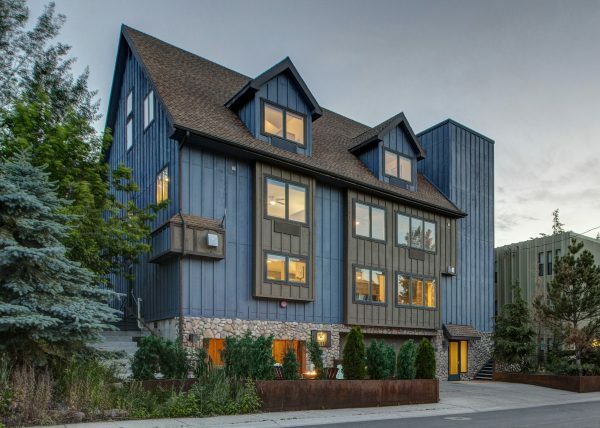 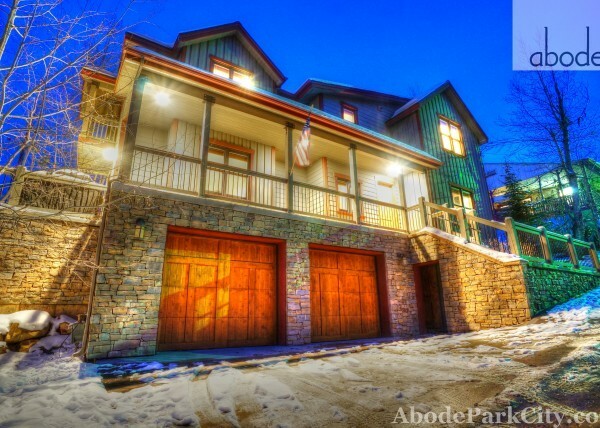 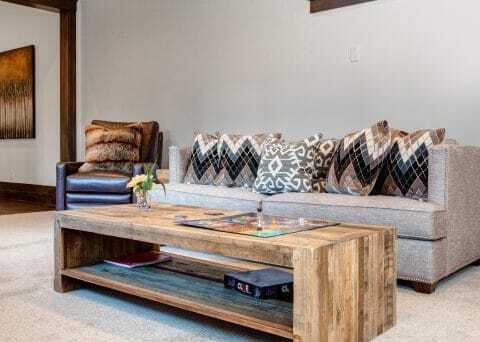 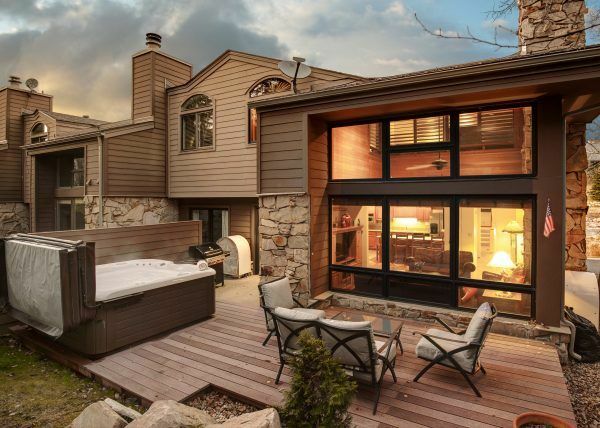 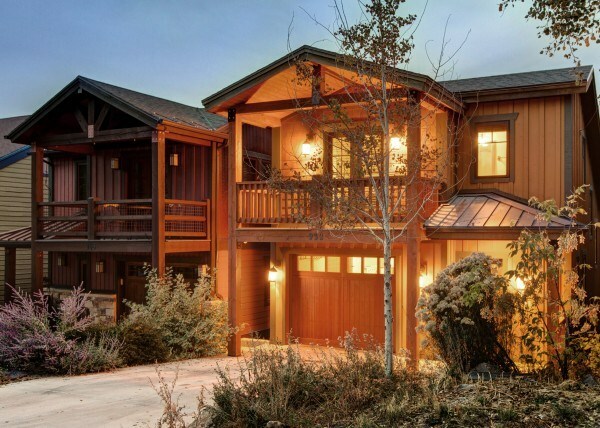 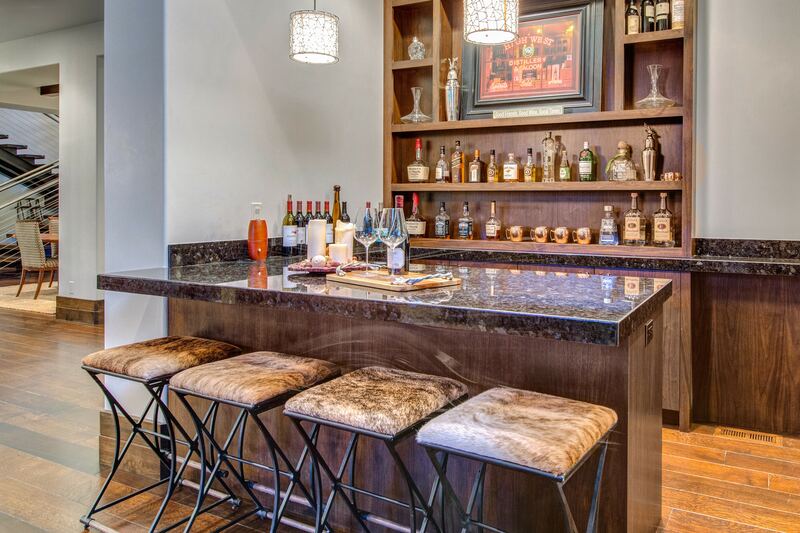 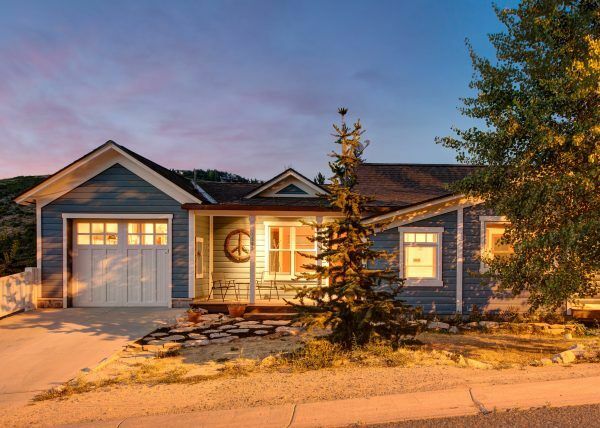 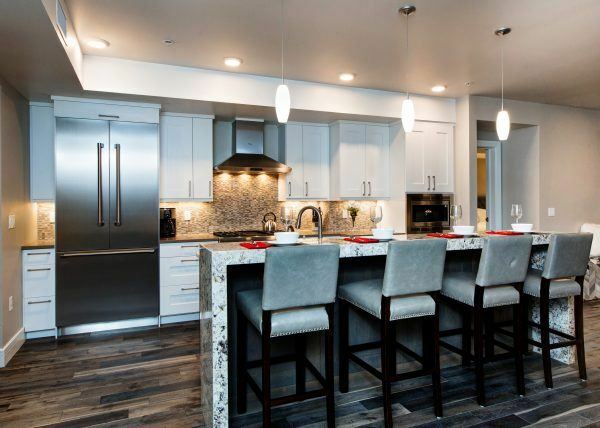 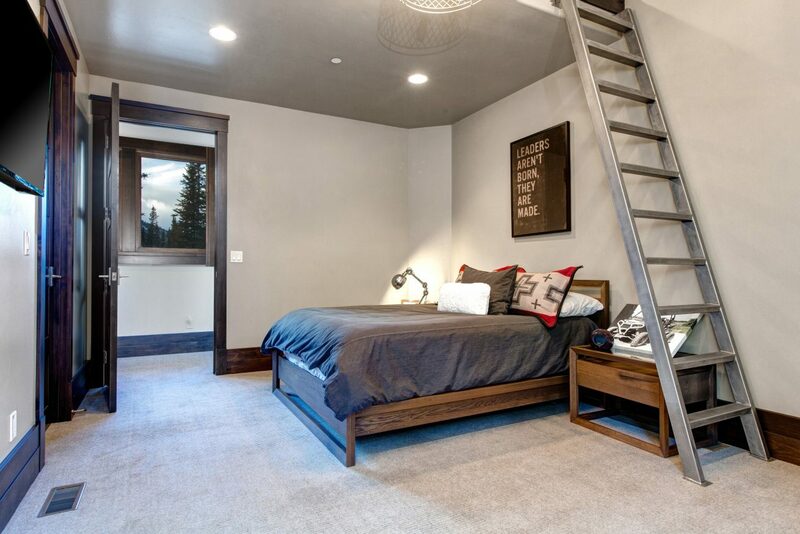 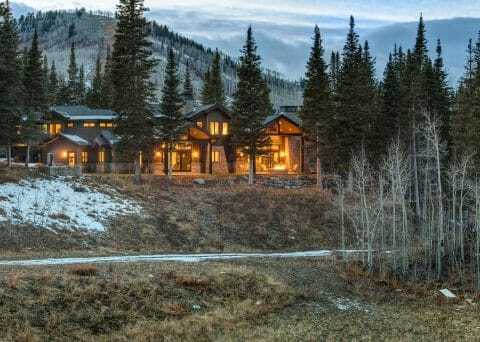 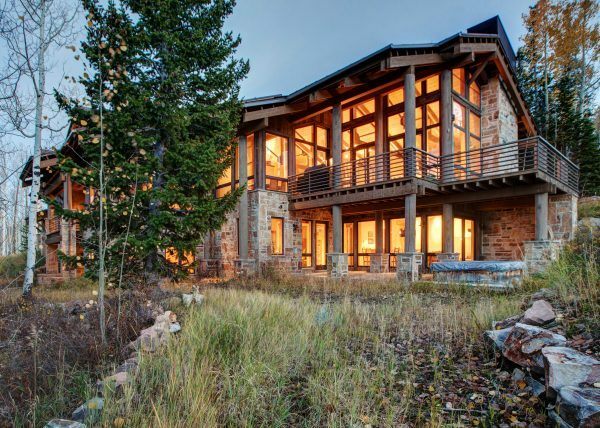 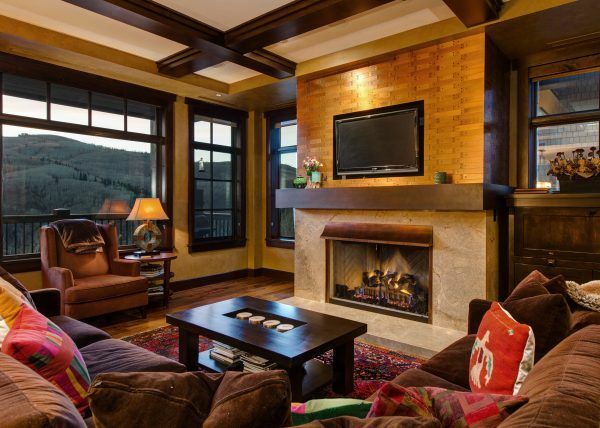 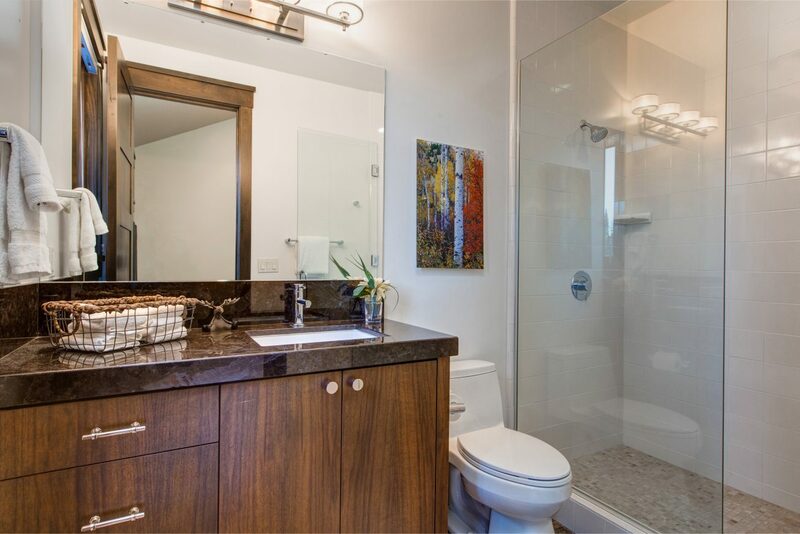 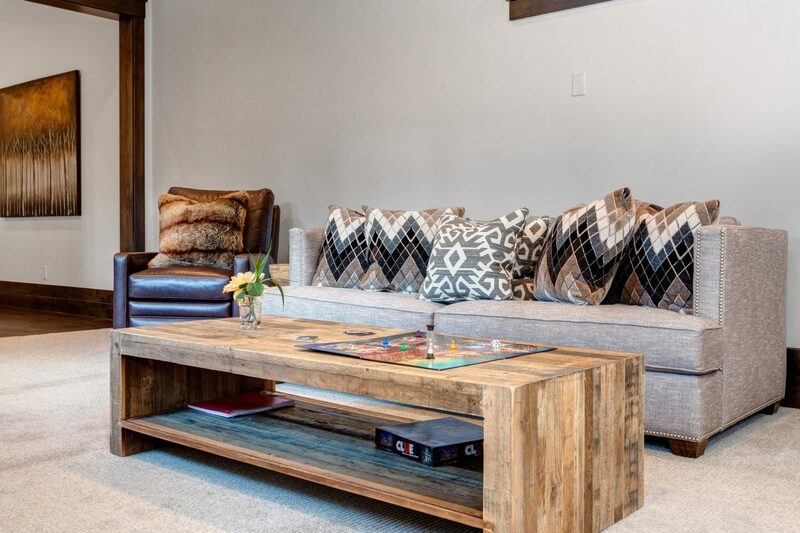 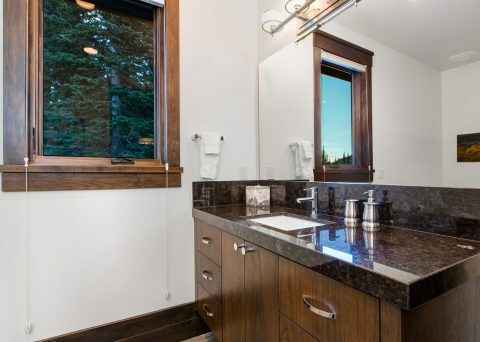 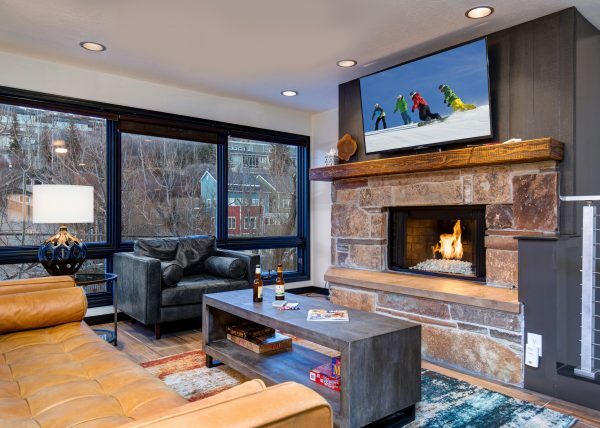 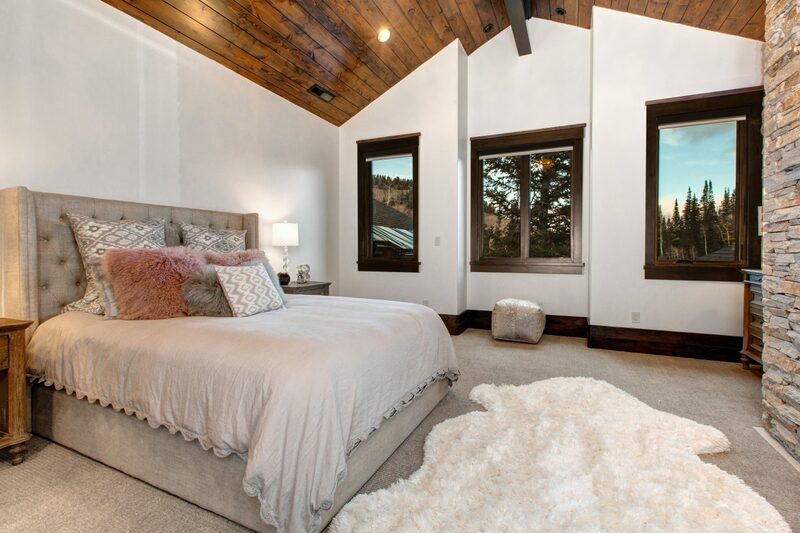 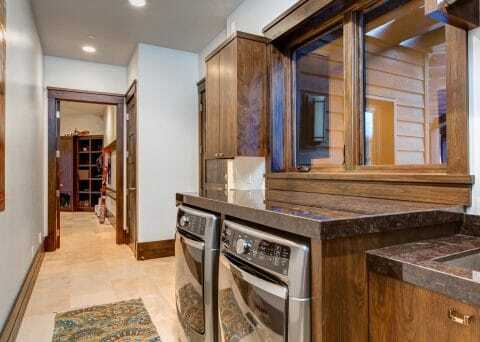 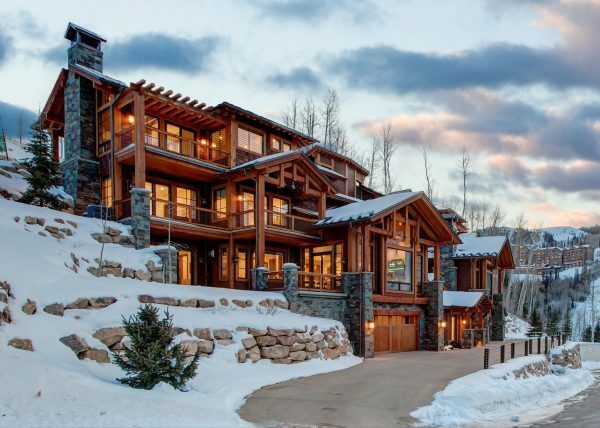 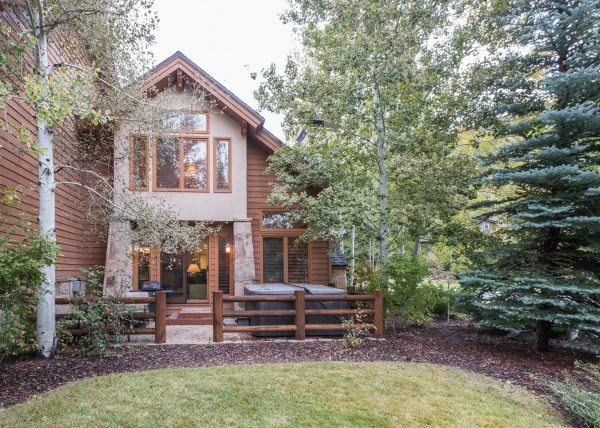 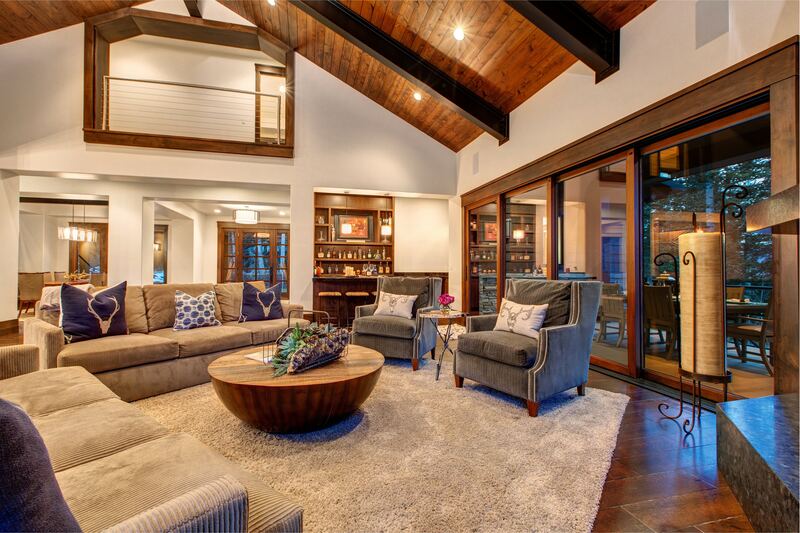 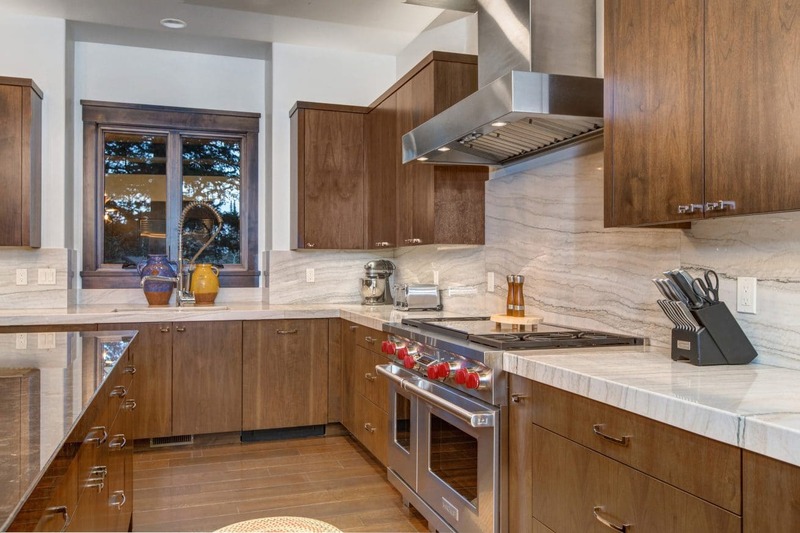 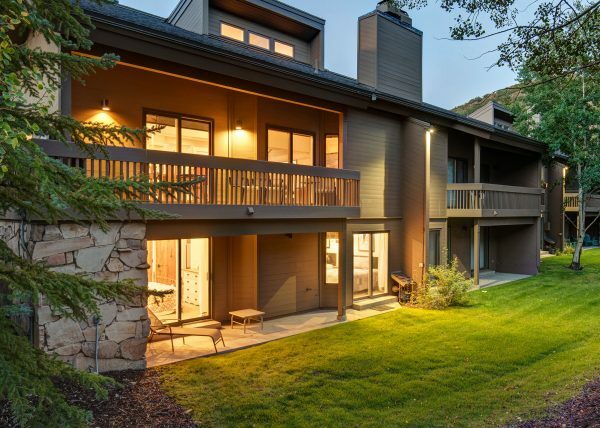 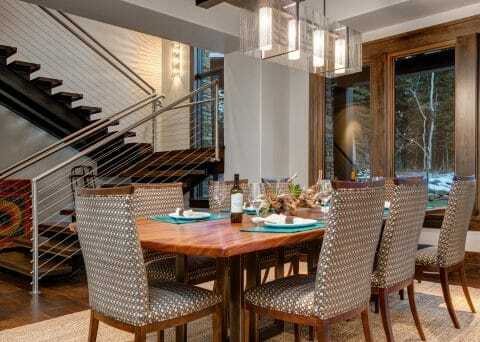 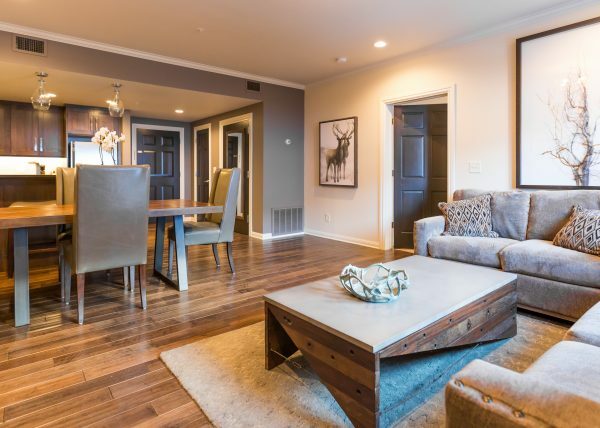 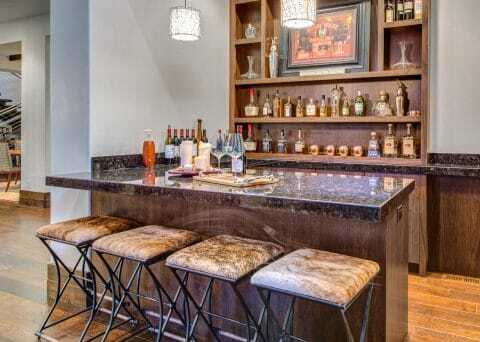 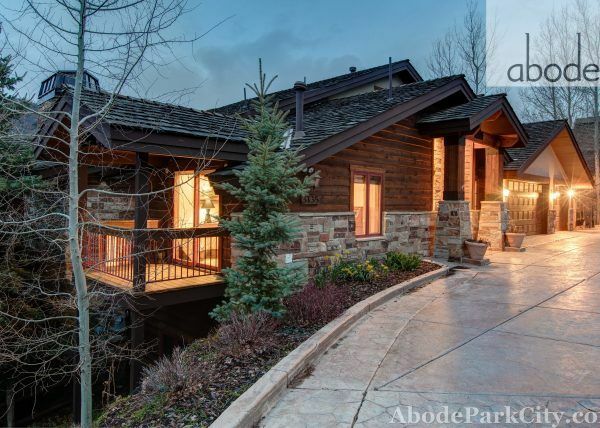 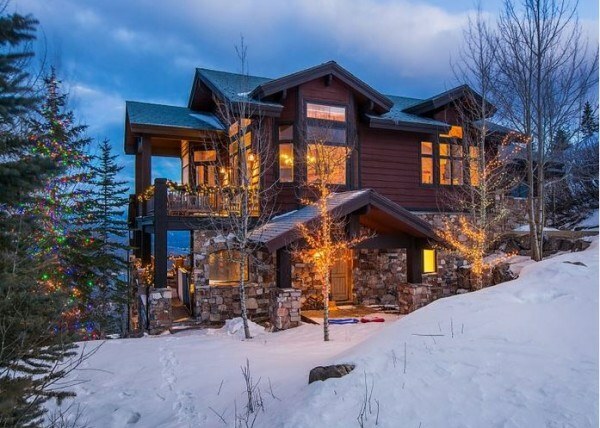 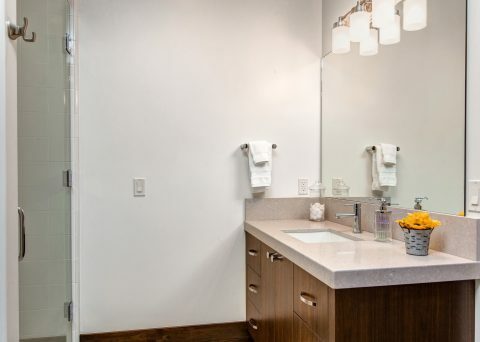 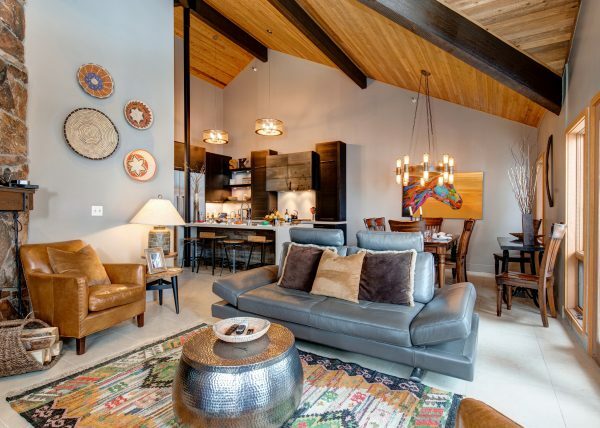 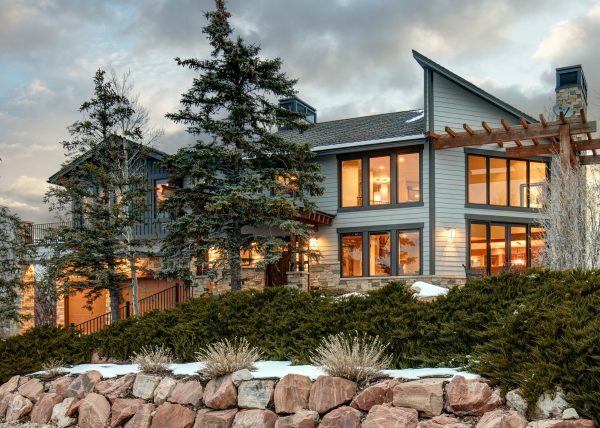 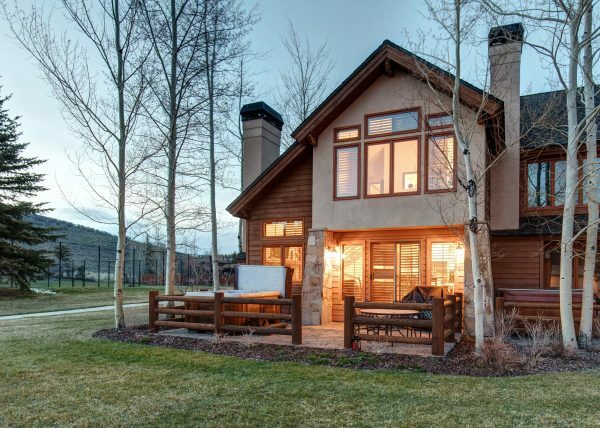 If you are looking for property close to Park City Mountain and the Canyons, this is the closest one. 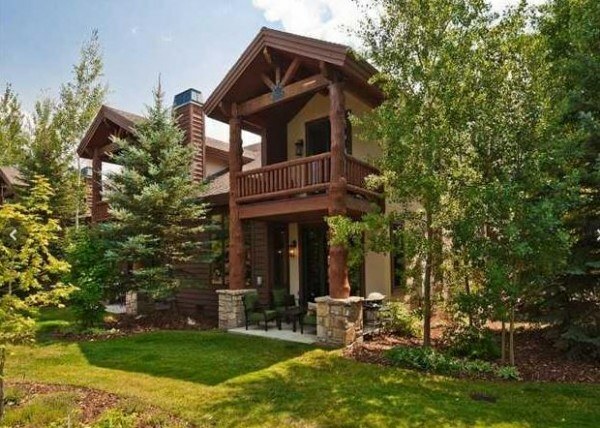 In the summer, hundreds of miles of biking and hiking trails are just out the door. 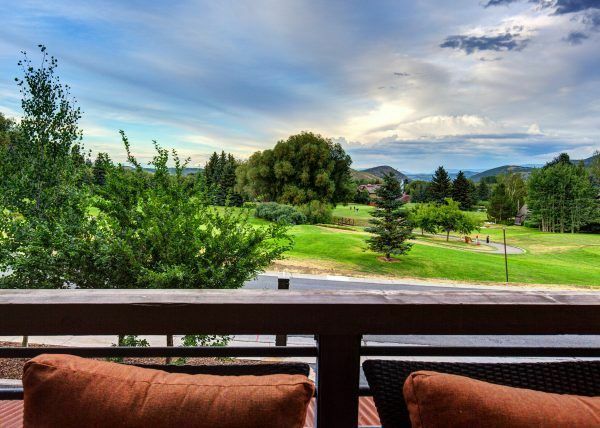 The Park City area boasts several championship quality public golf courses. 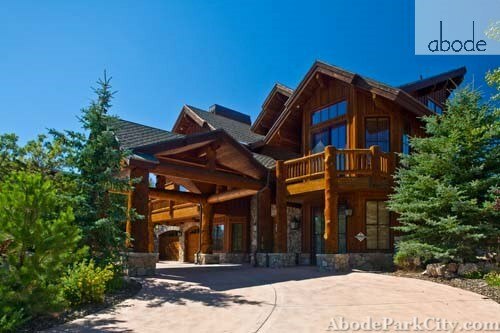 Wasatch white-water rafting and fly fishing are world renowned. 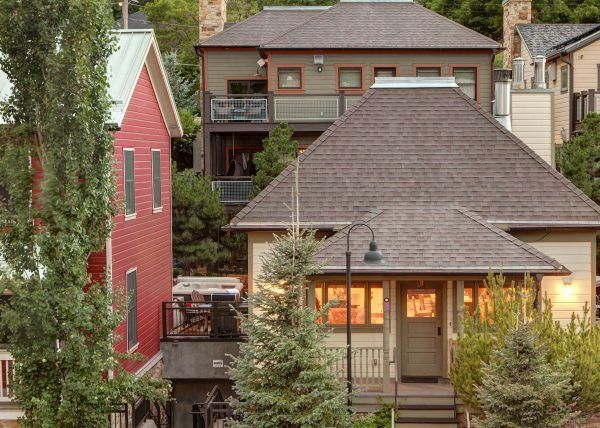 Or enjoy a leisurely hot-air balloon flight or shop in the nearby outlets or in one of the many art galleries on Main Street. 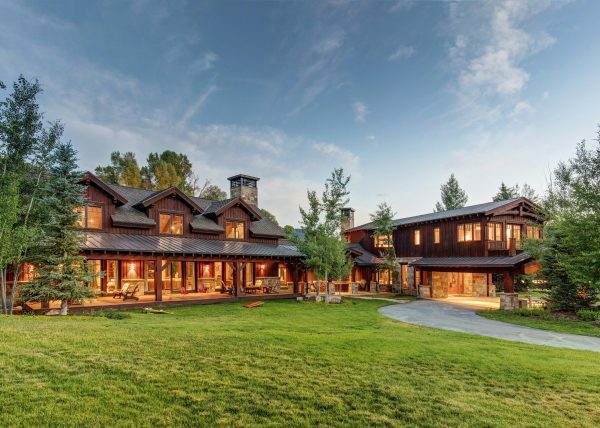 This 7,800 sq. 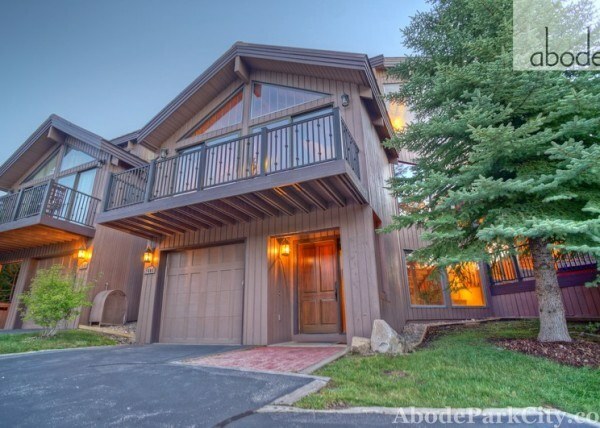 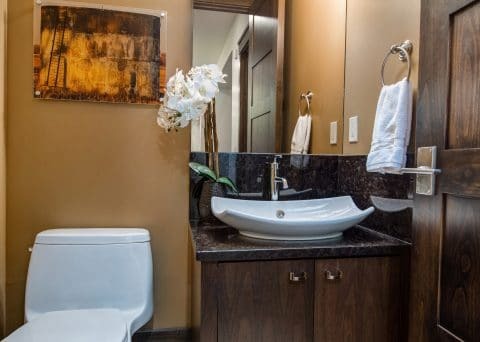 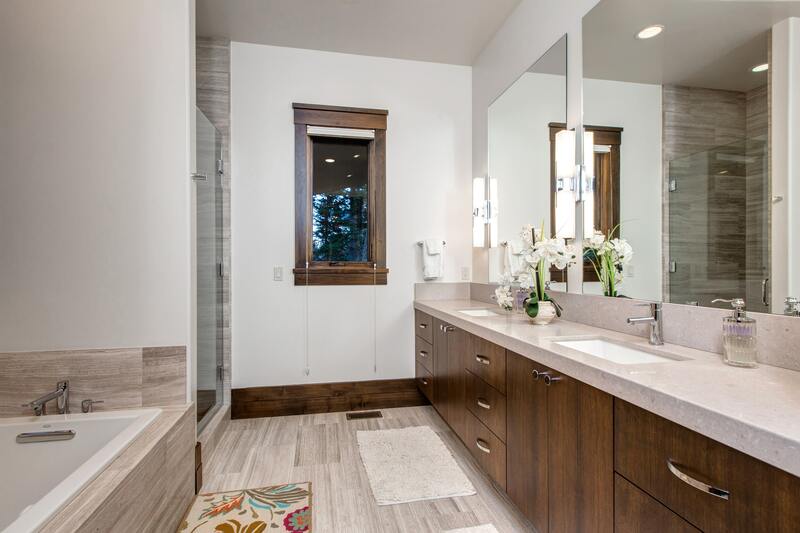 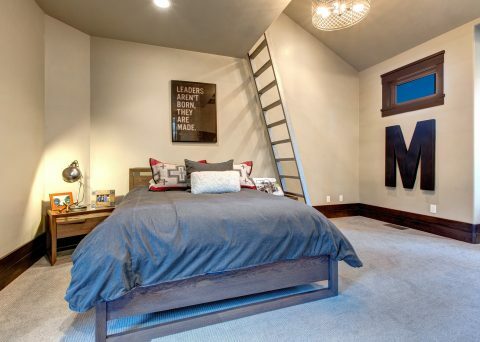 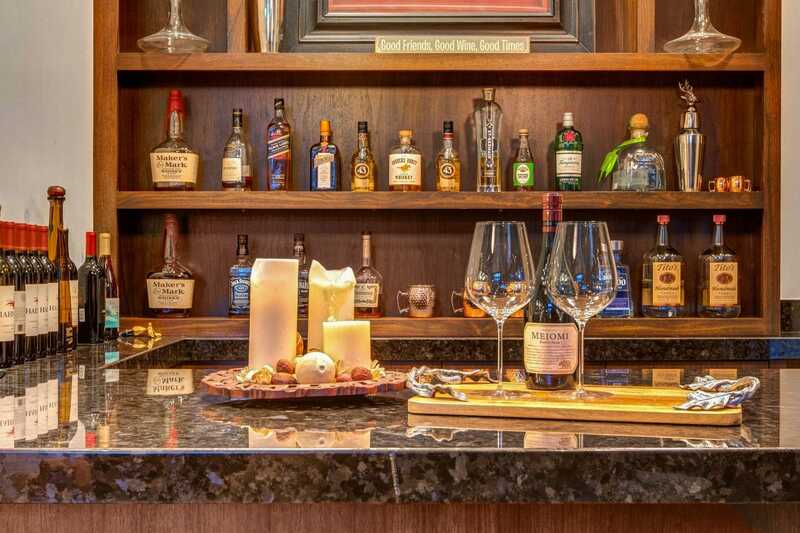 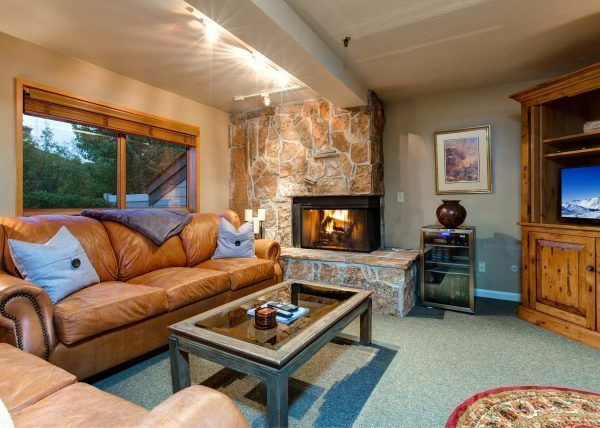 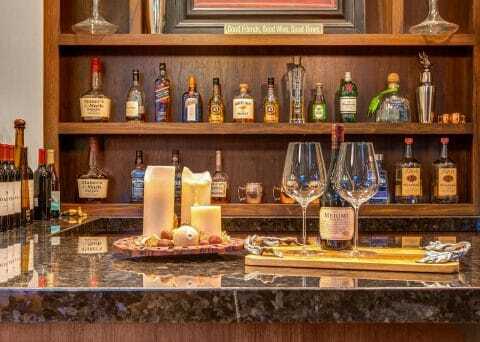 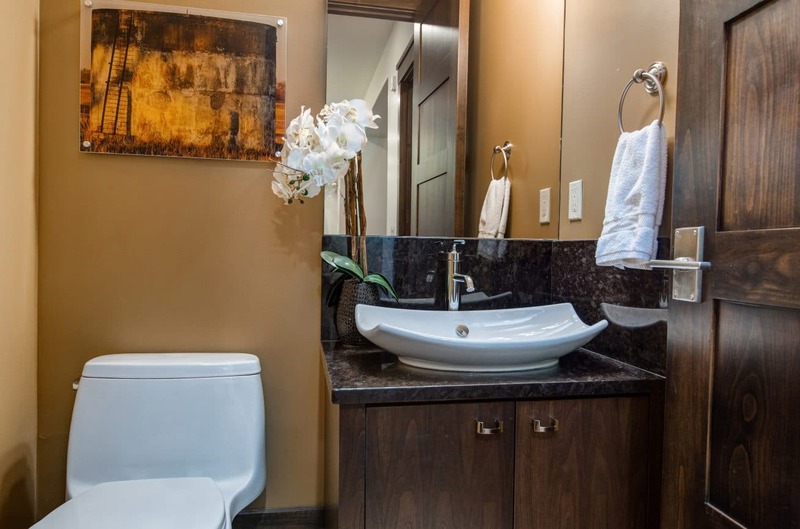 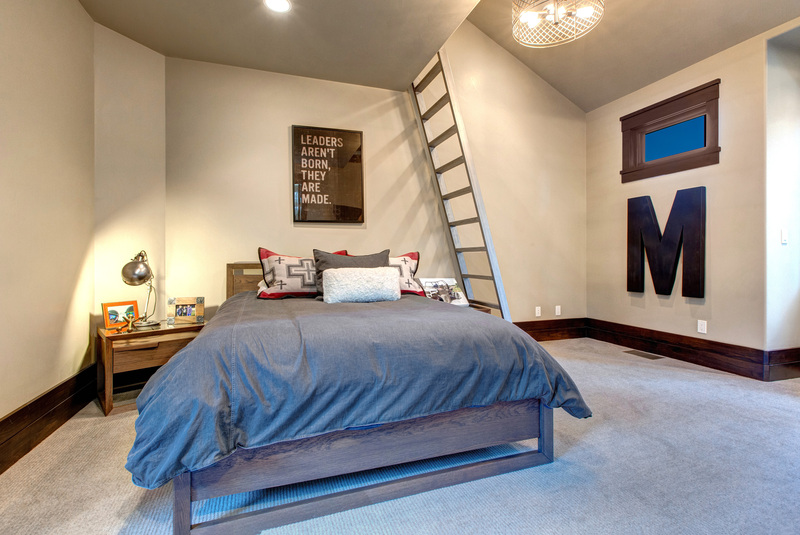 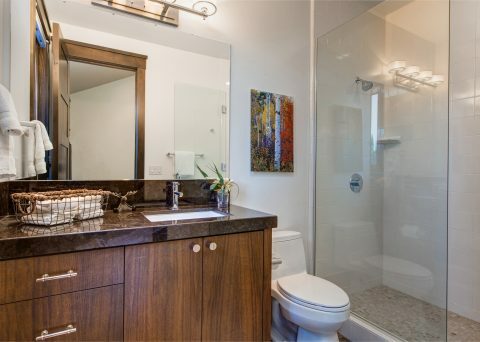 is only 35 miles from Salt Lake City International Airport.